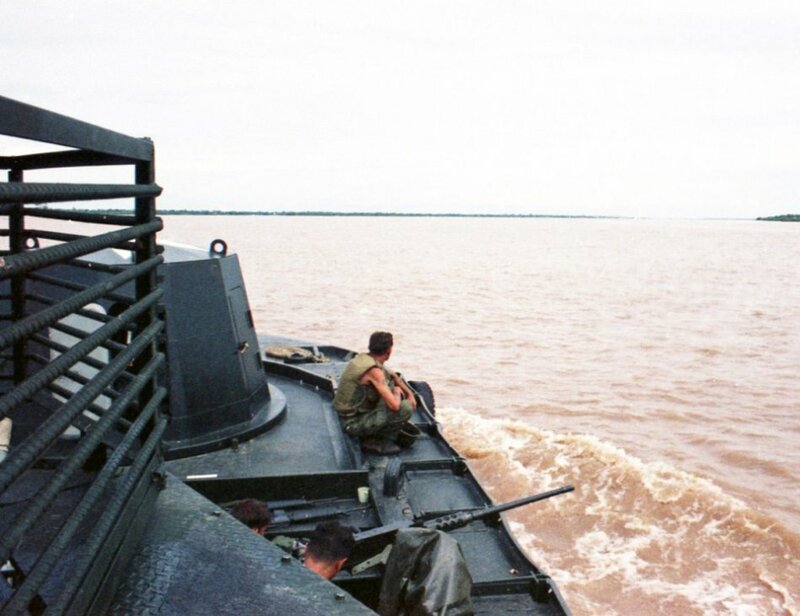 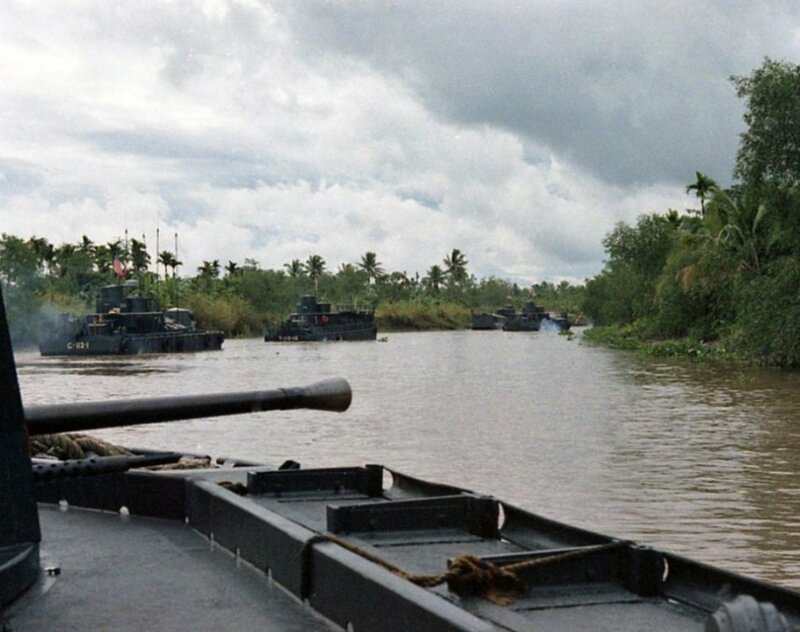 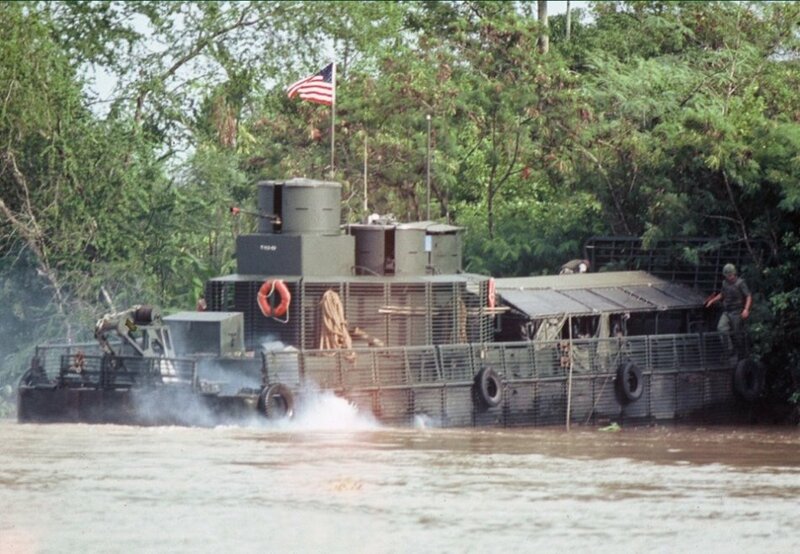 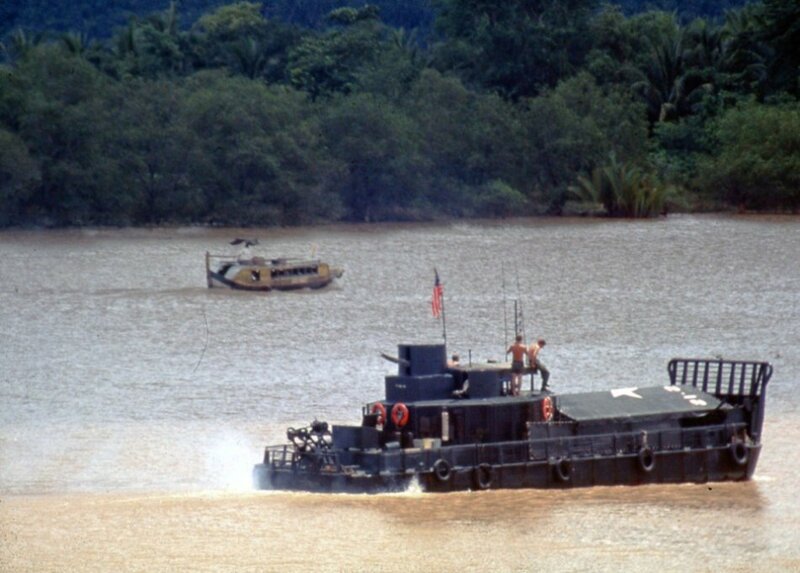 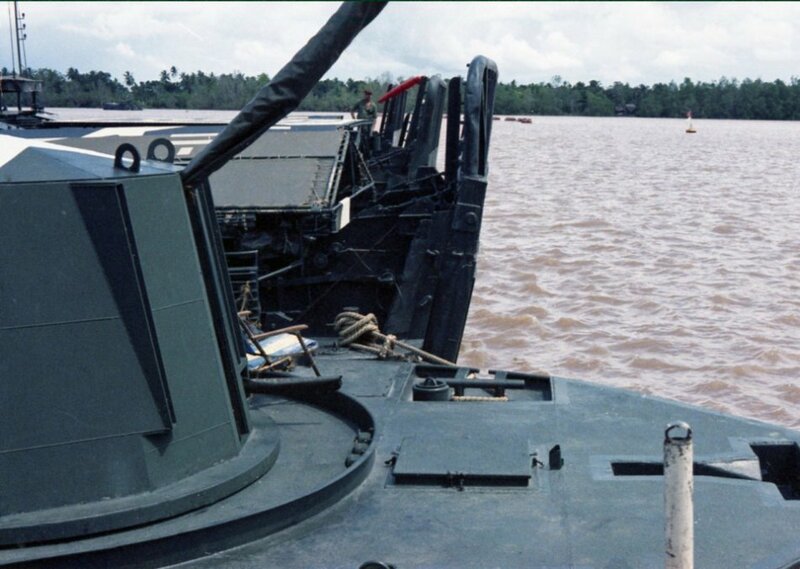 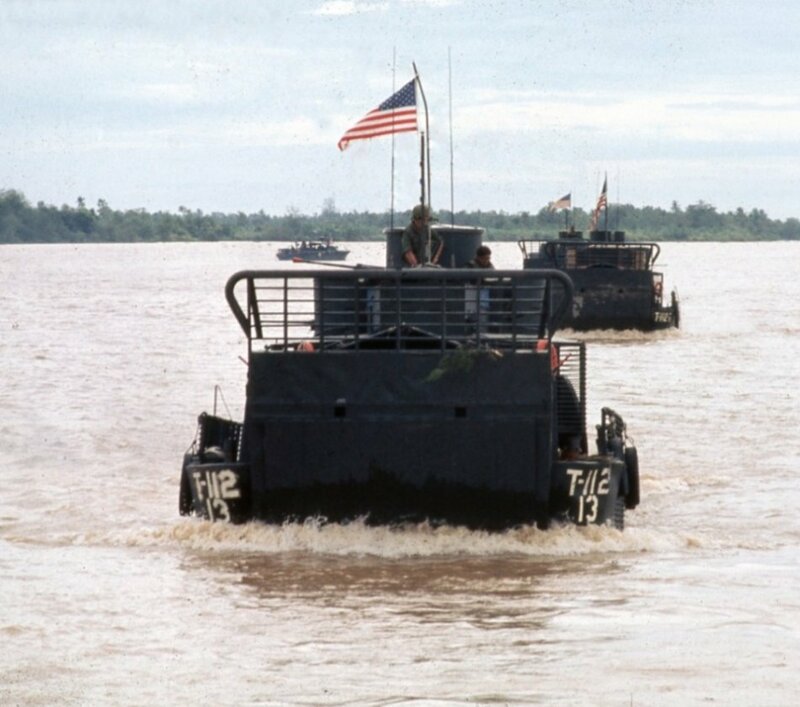 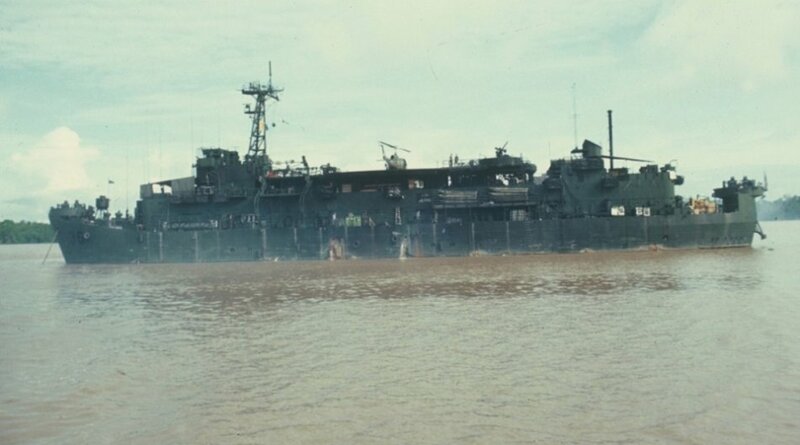 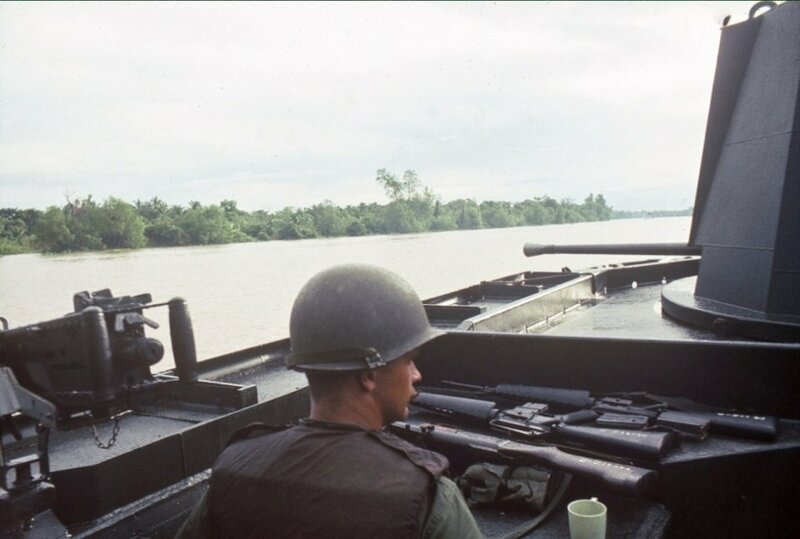 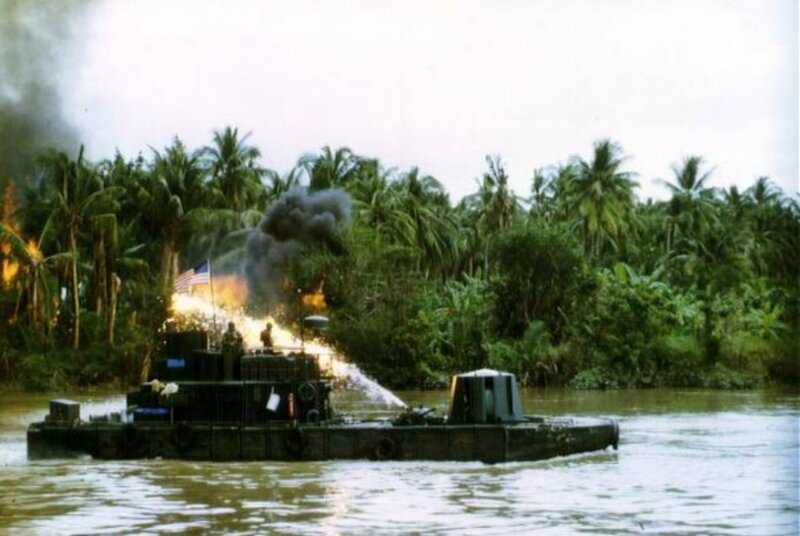 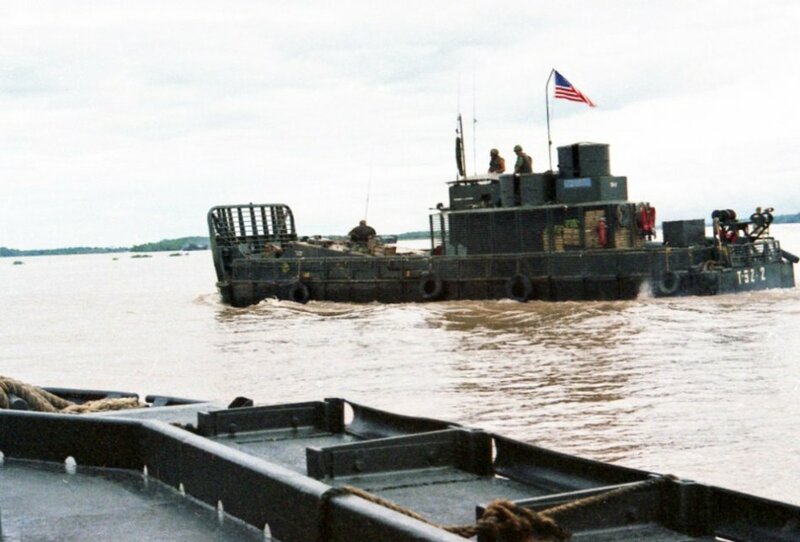 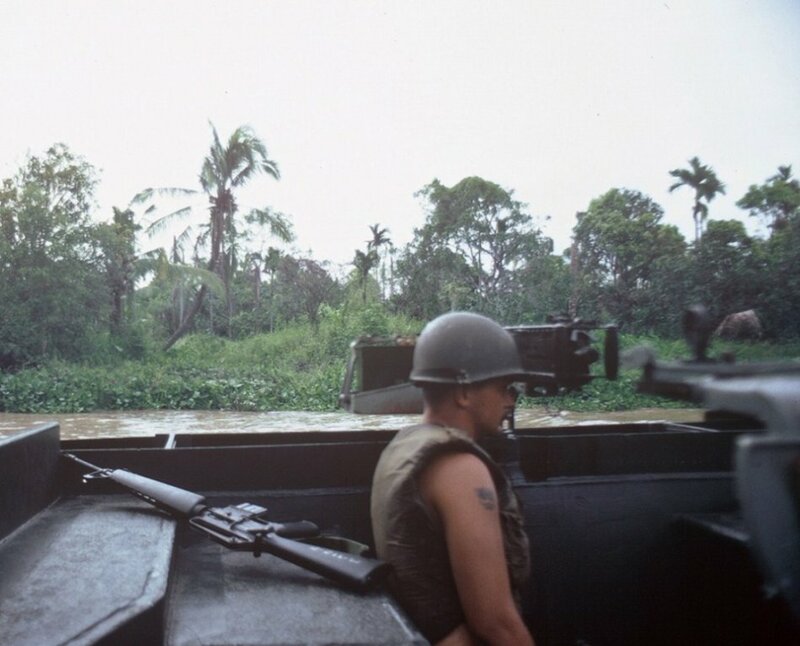 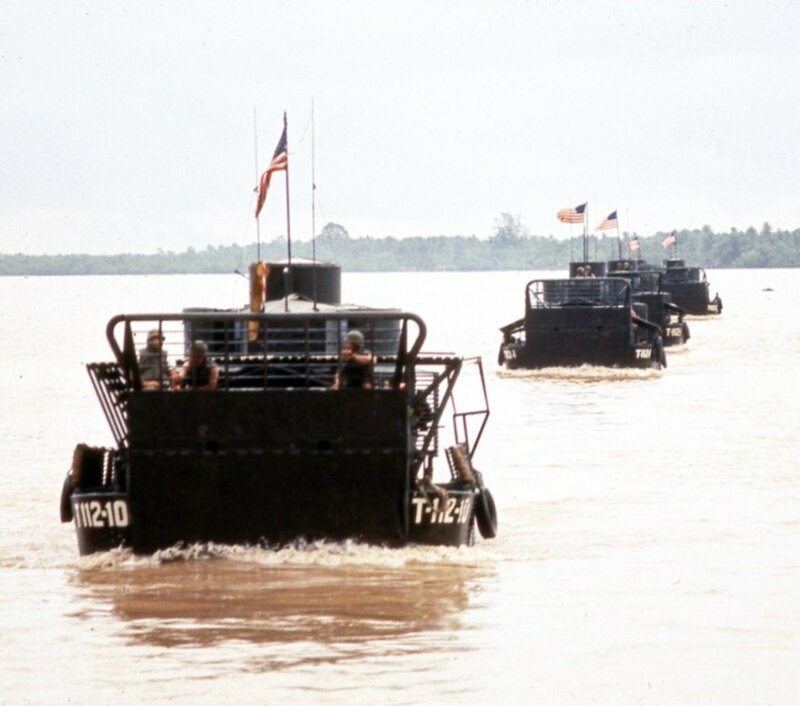 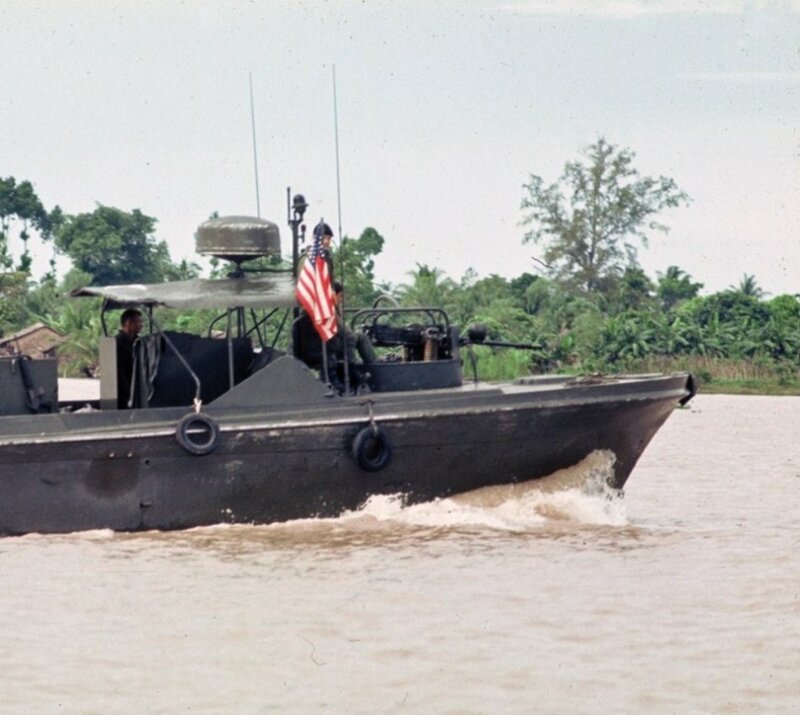 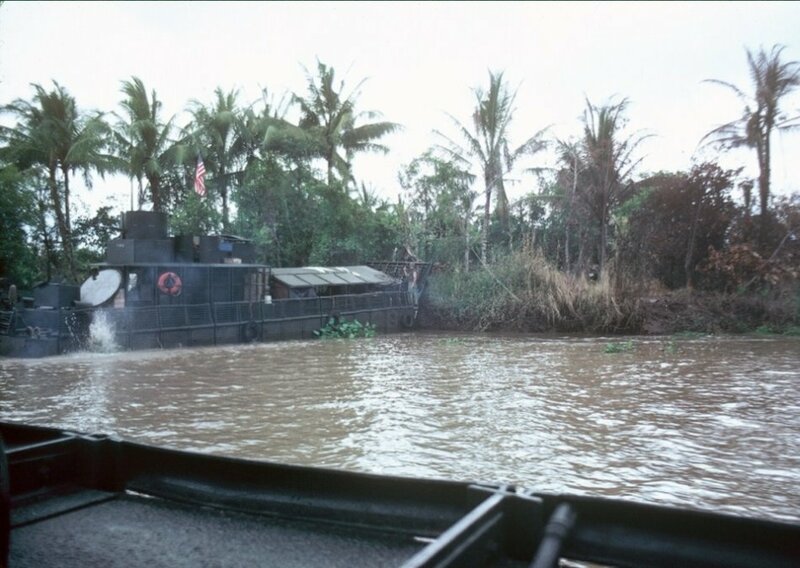 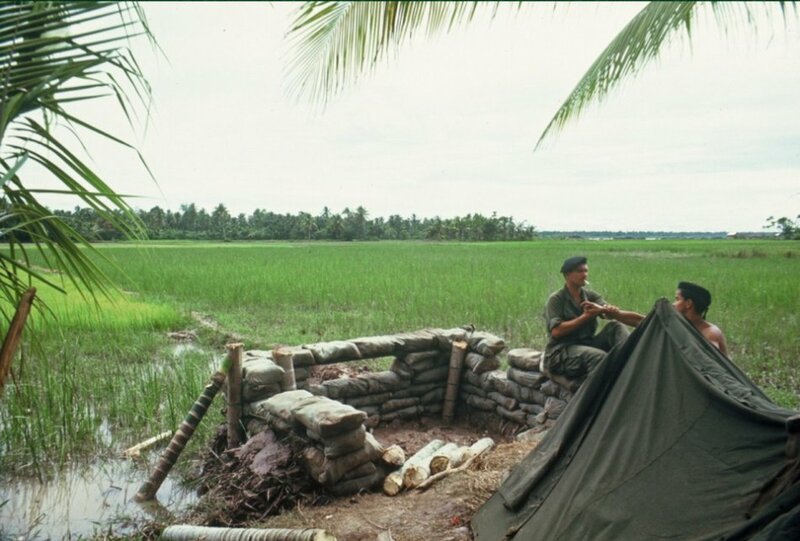 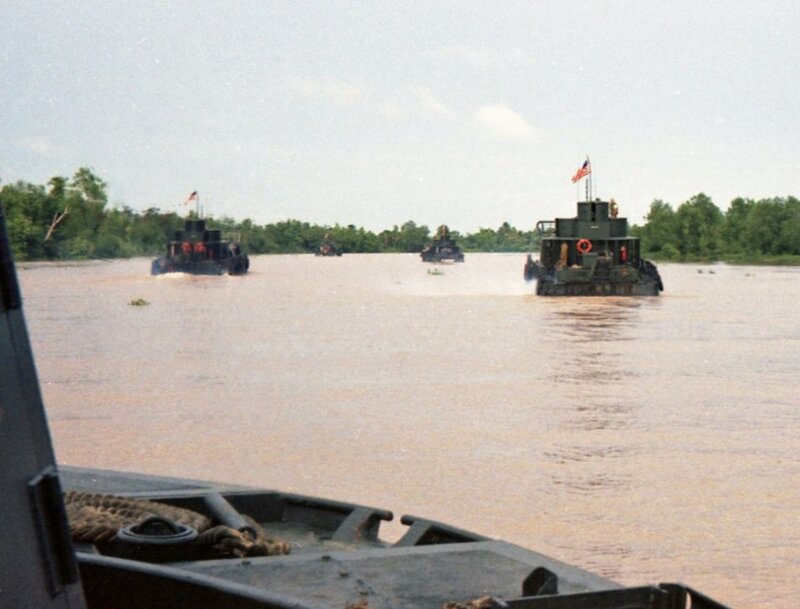 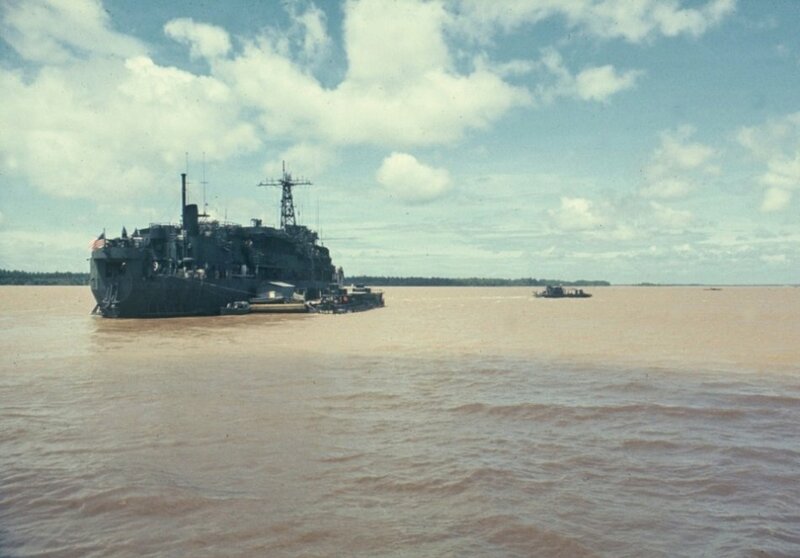 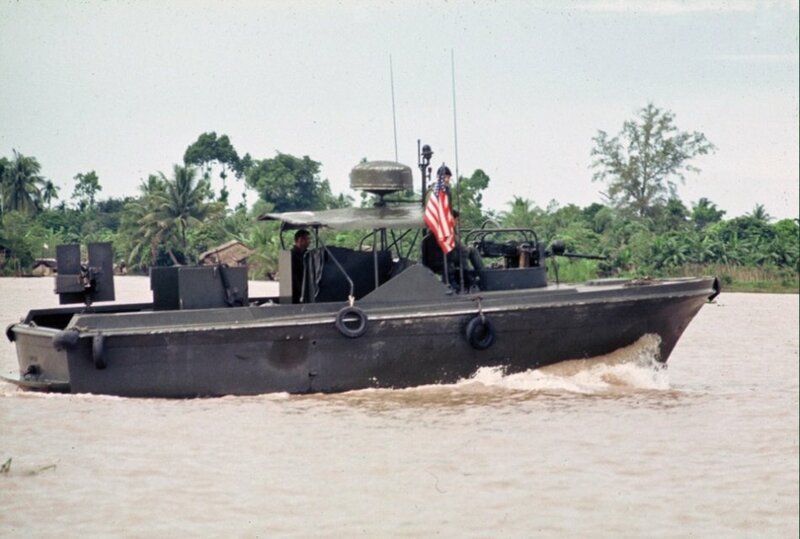 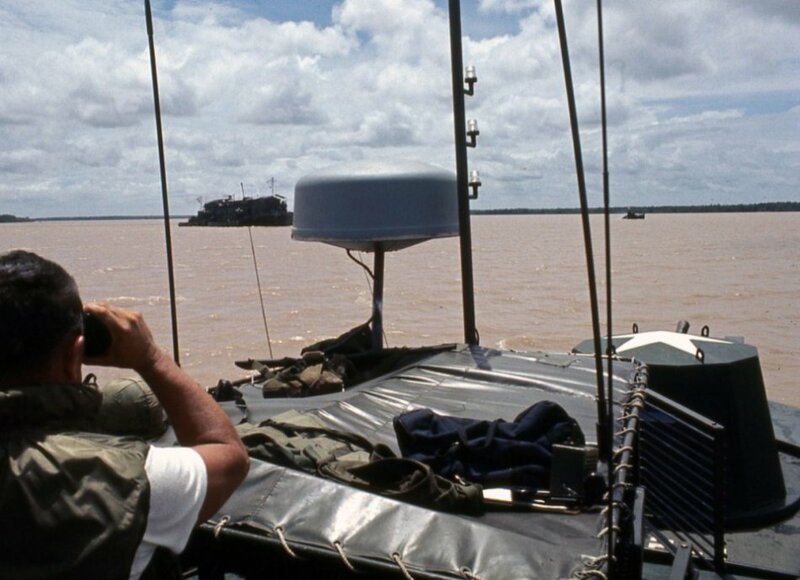 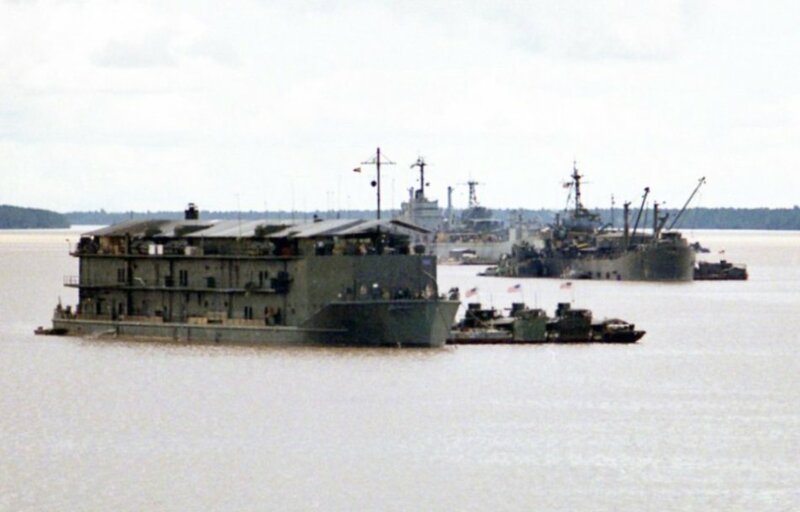 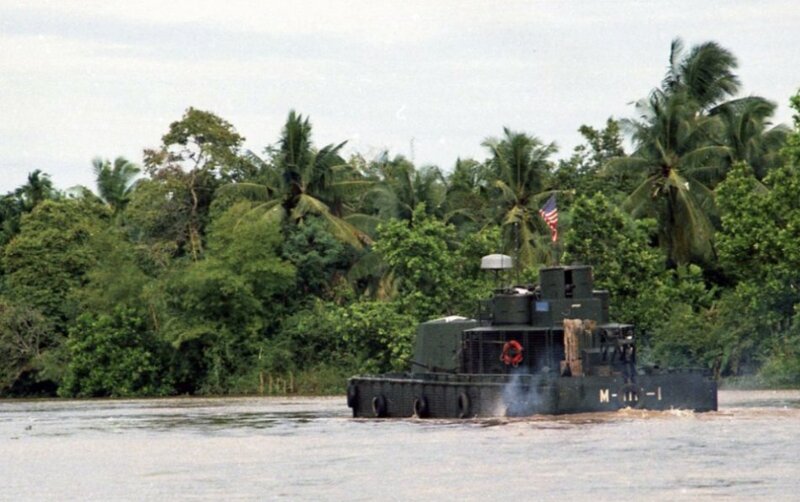 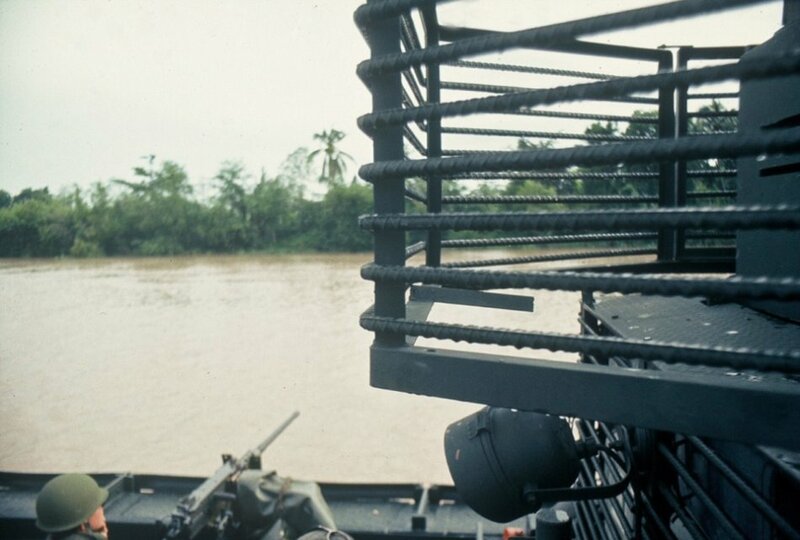 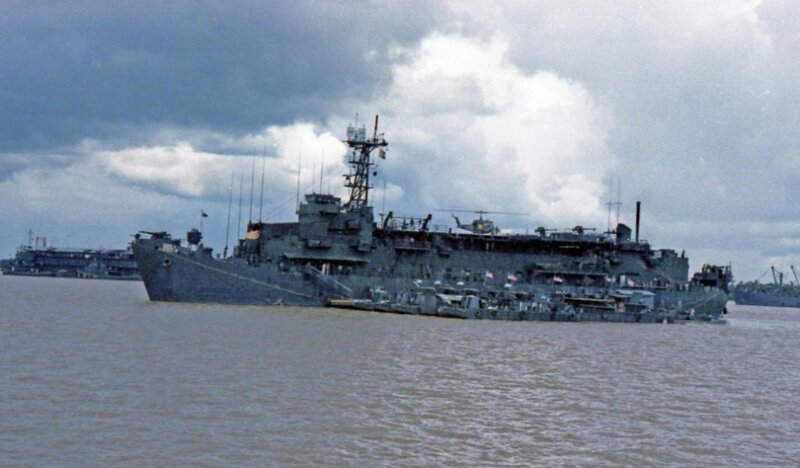 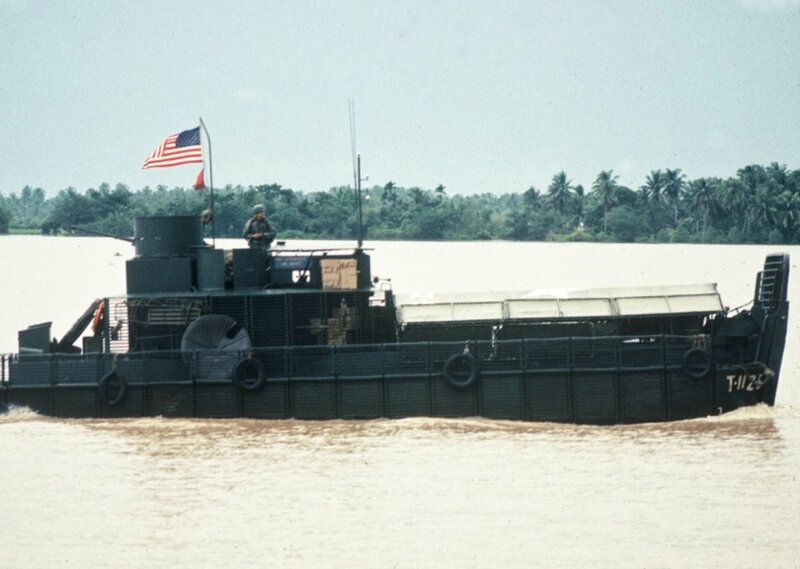 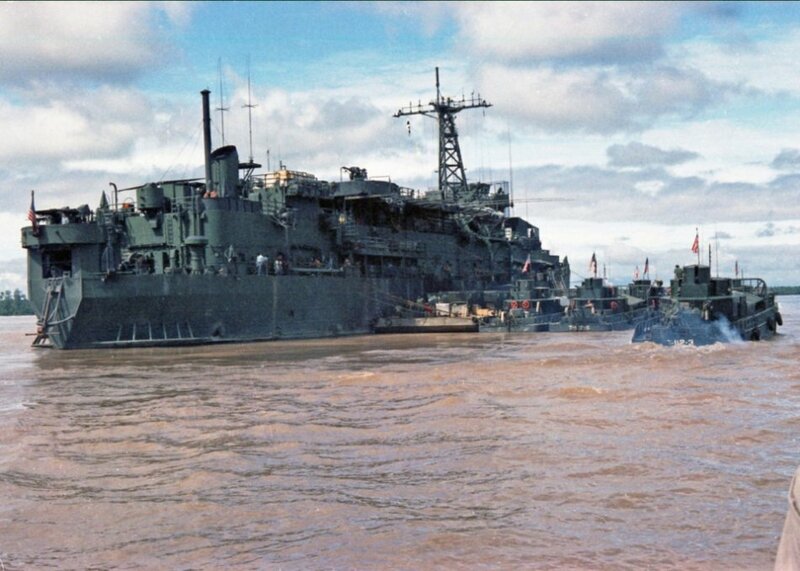 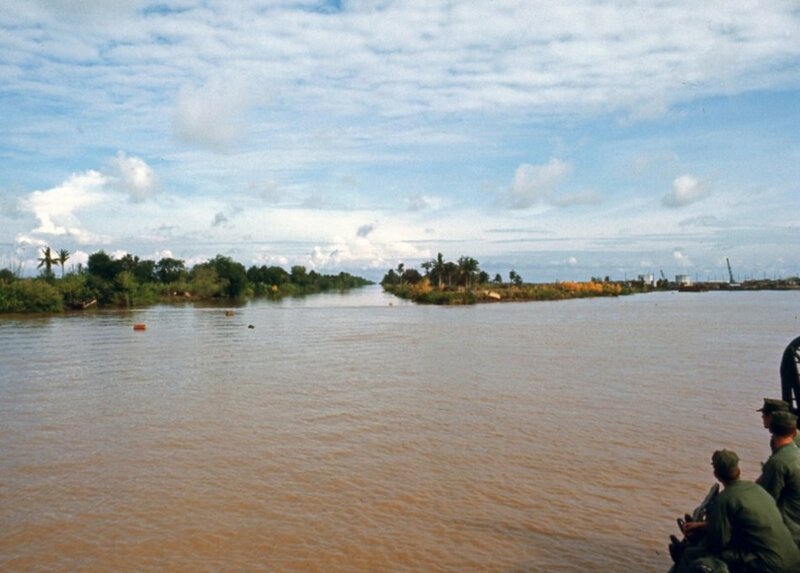 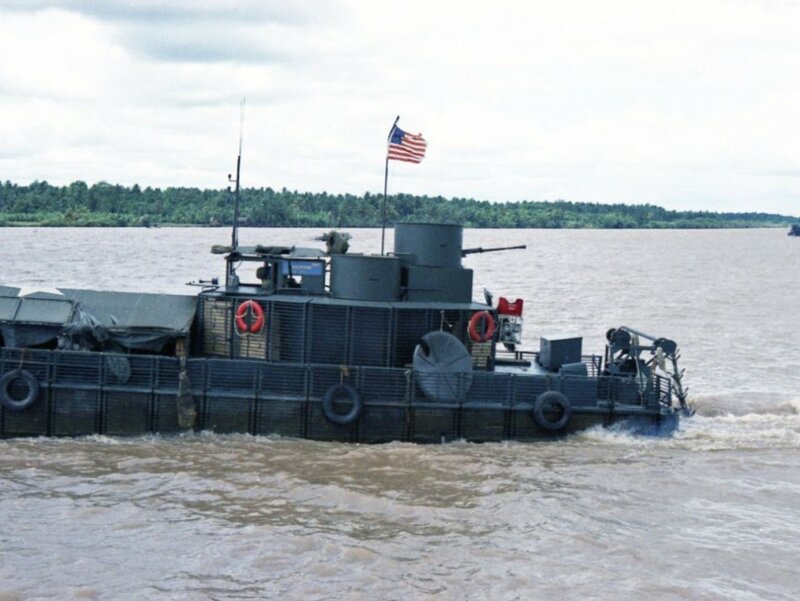 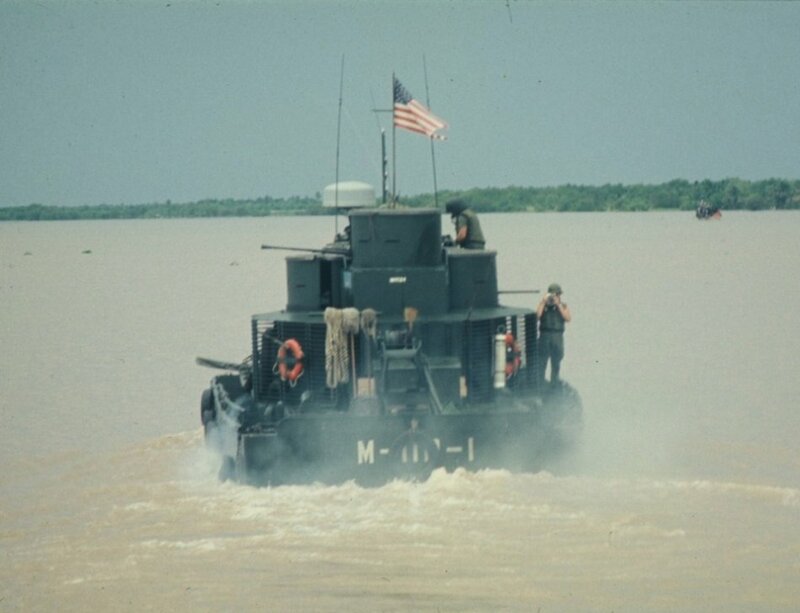 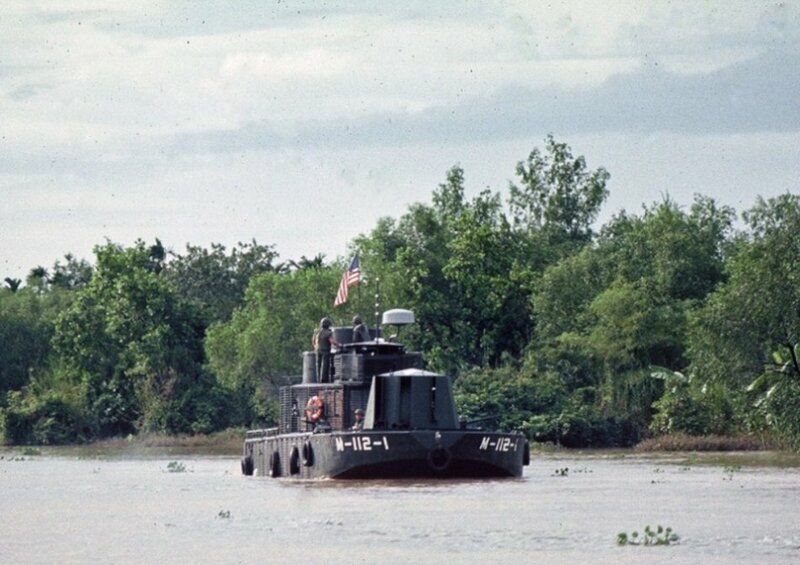 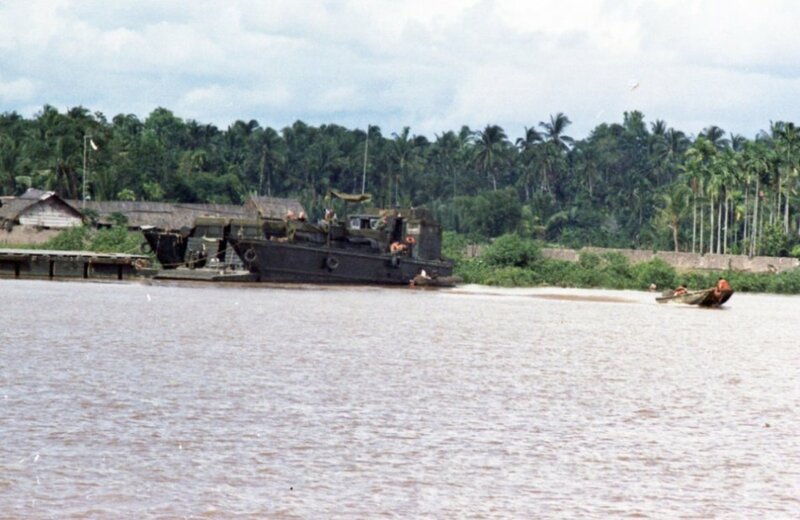 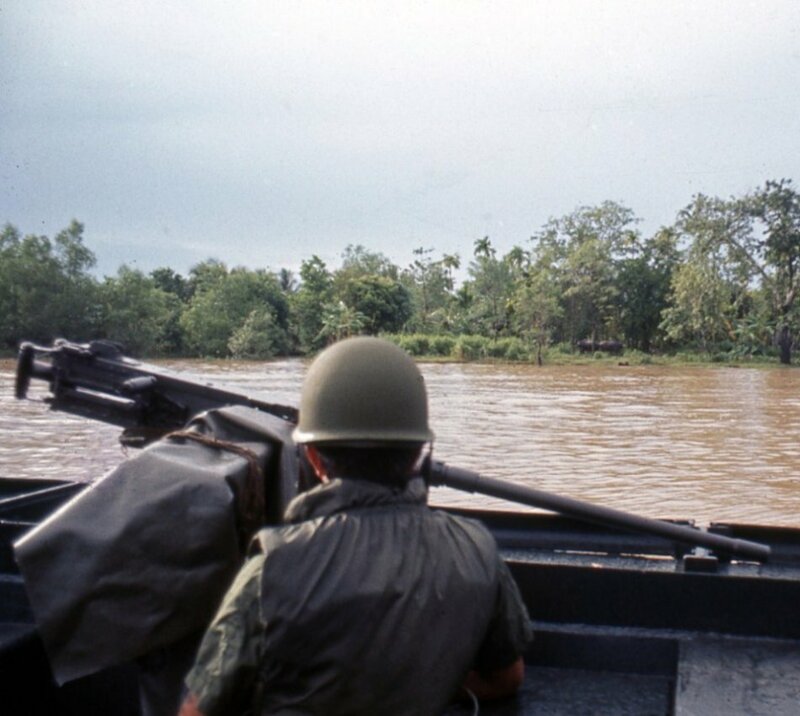 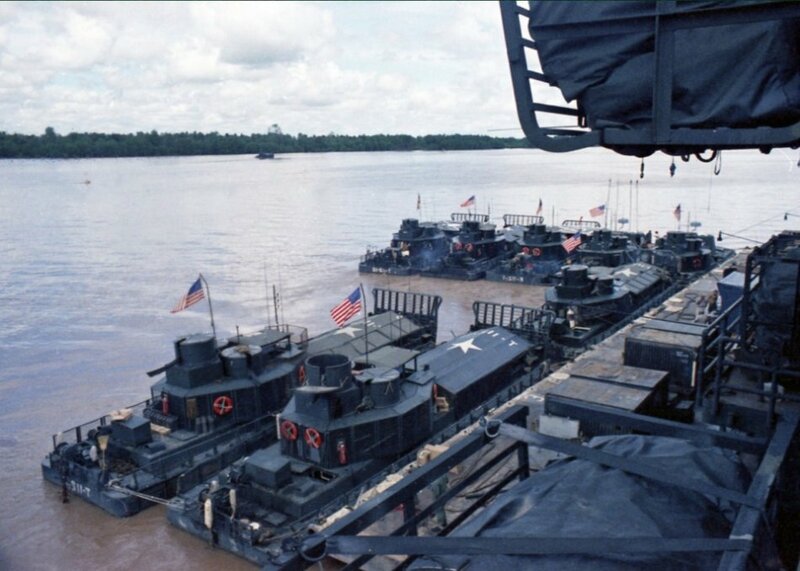 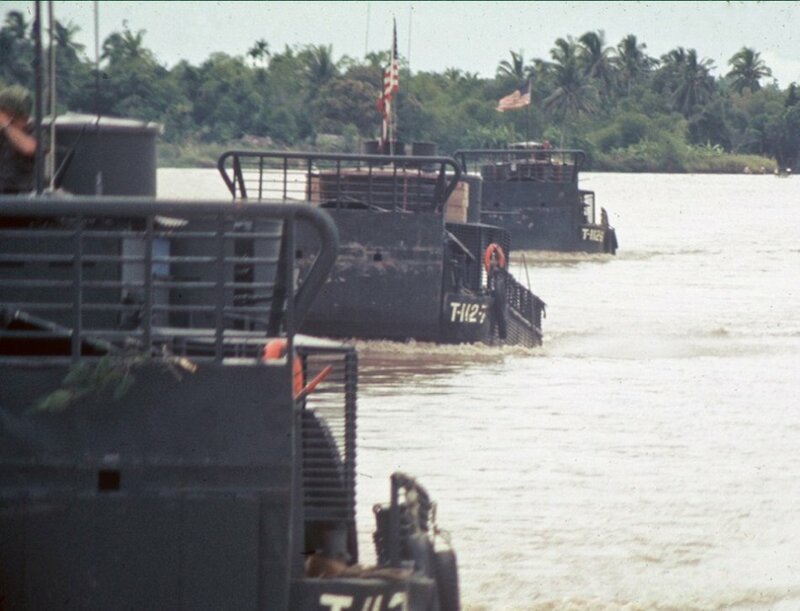 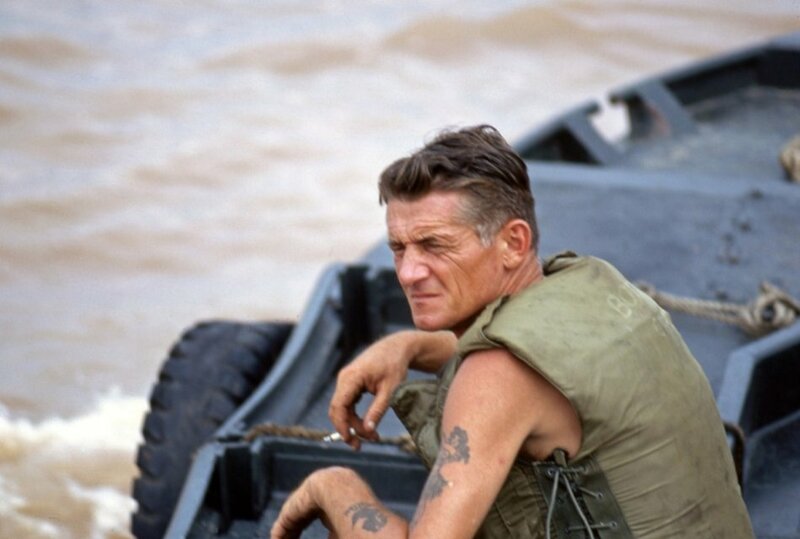 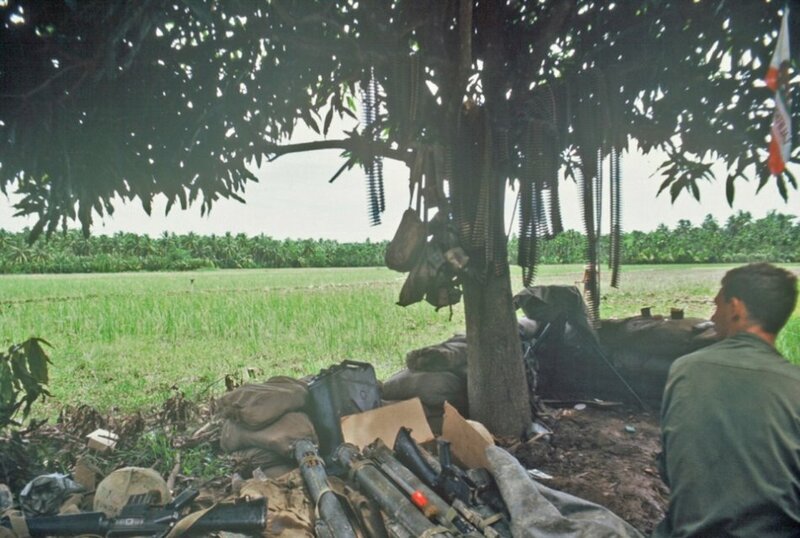 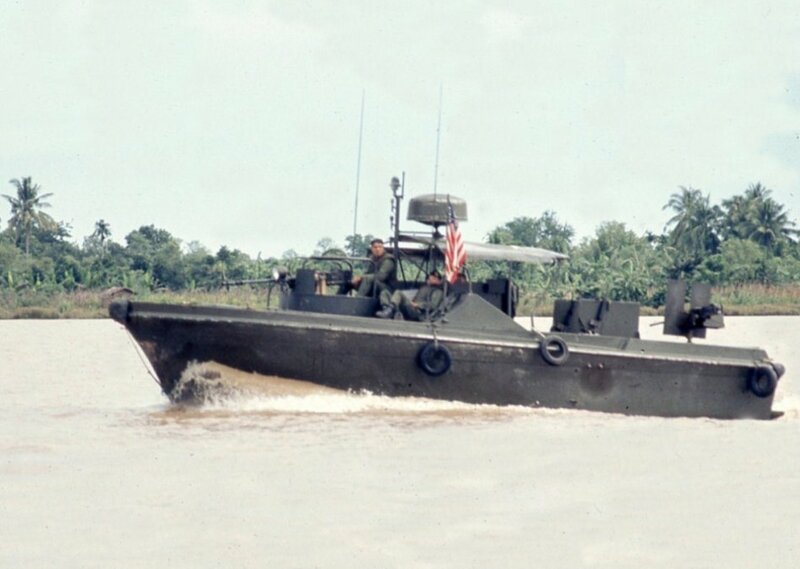 During the Vietnam War, the Mekong Delta was a deadly place to be…so dangerous that is led to the creation of our modern day “Joint Special Forces”. 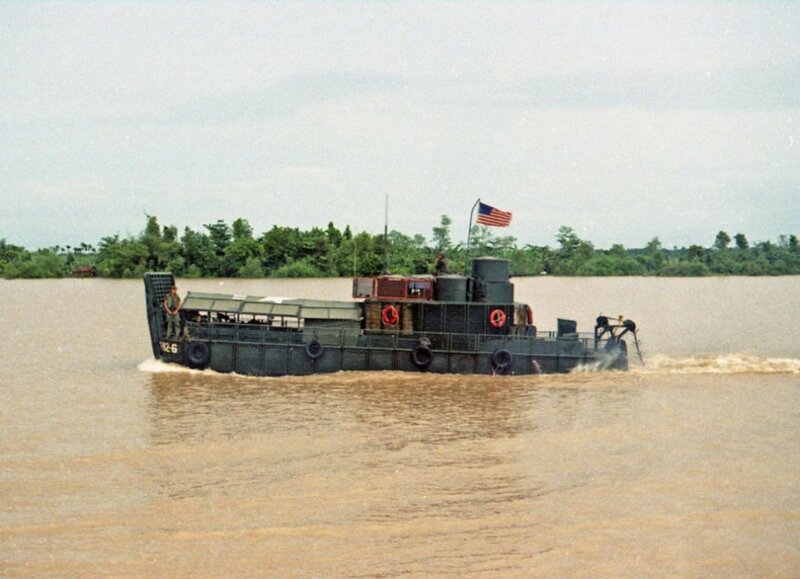 This gallery is a tribute to the Men of Mobile Riverine Force (MRF). 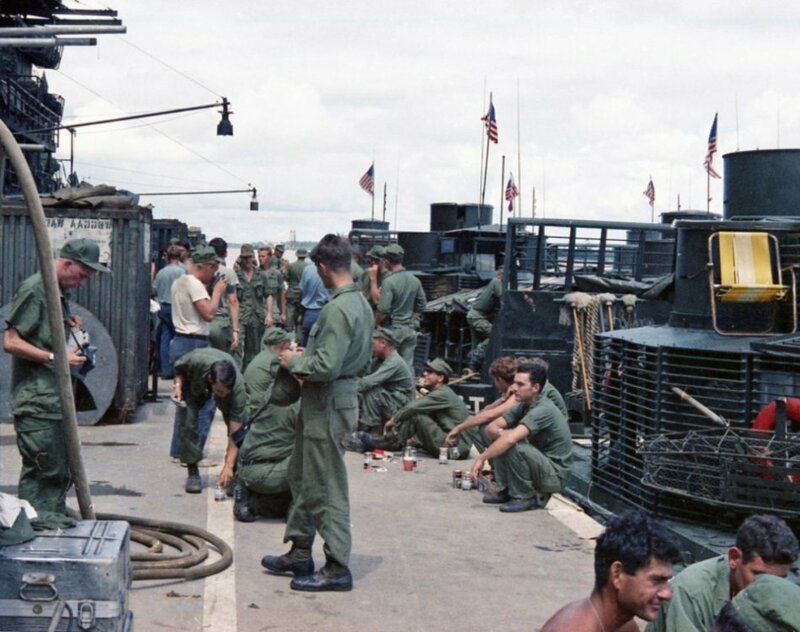 All of these rare photos come from ONE camera. 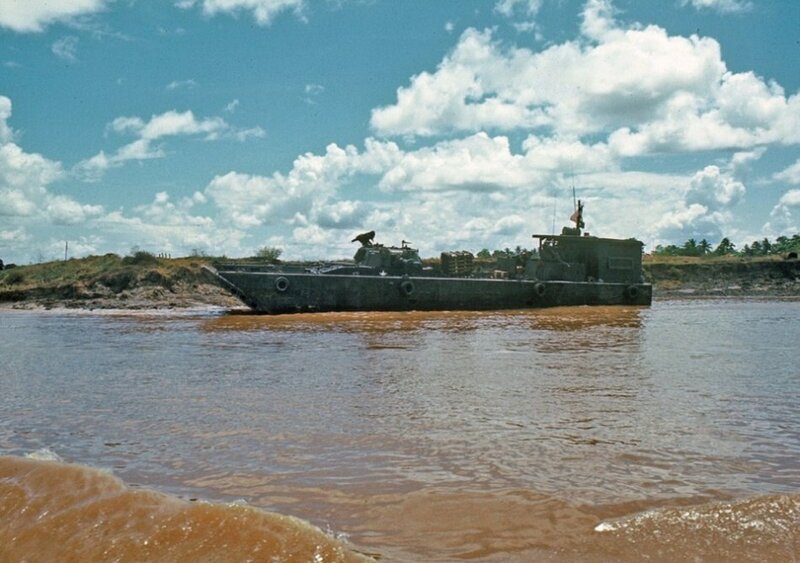 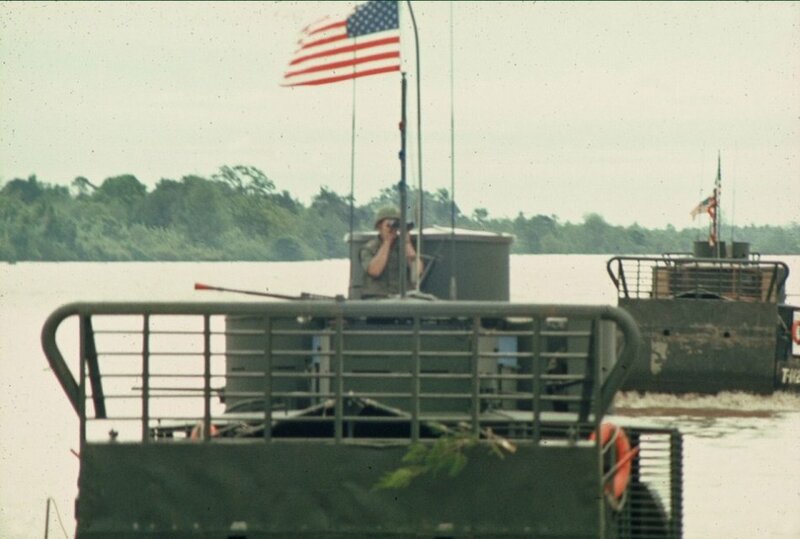 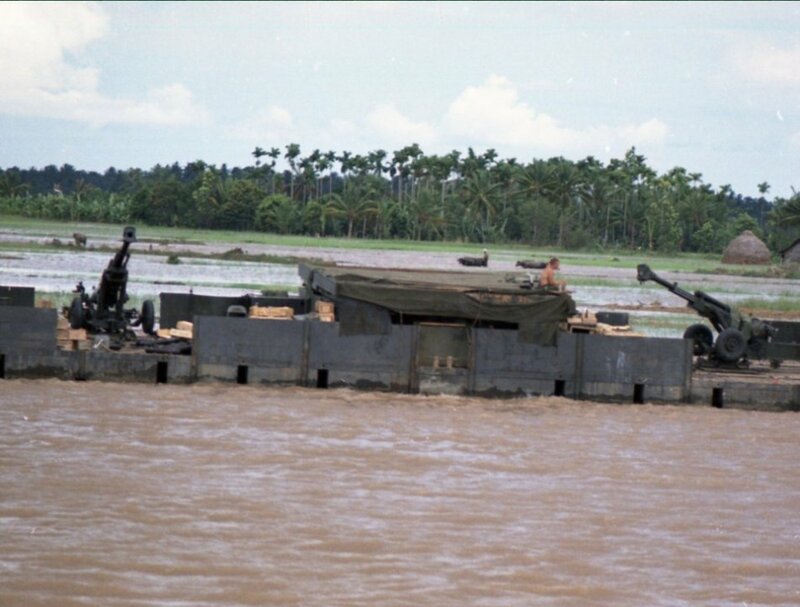 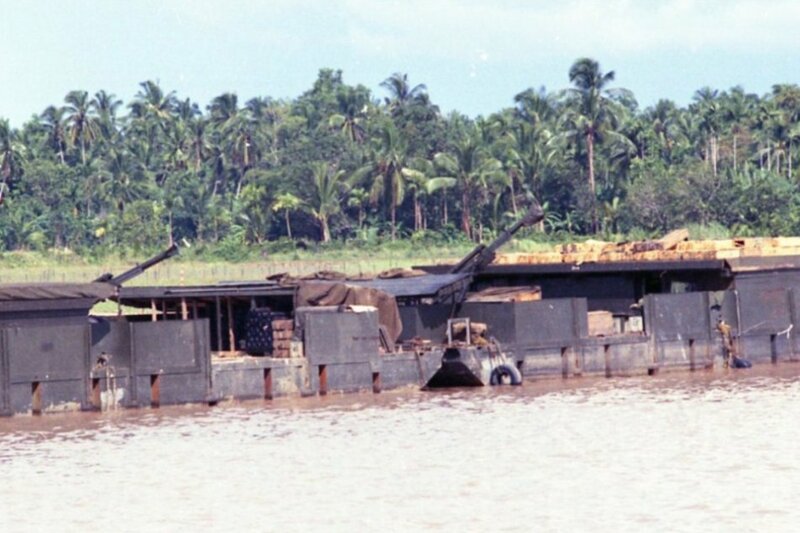 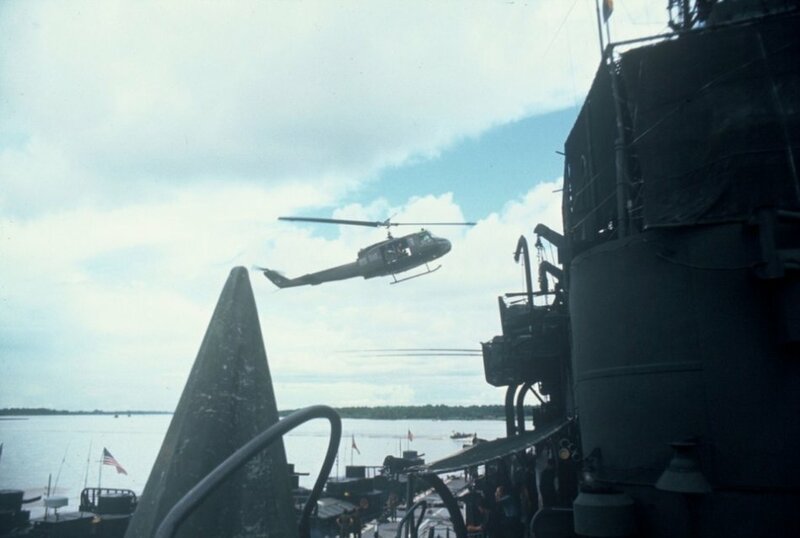 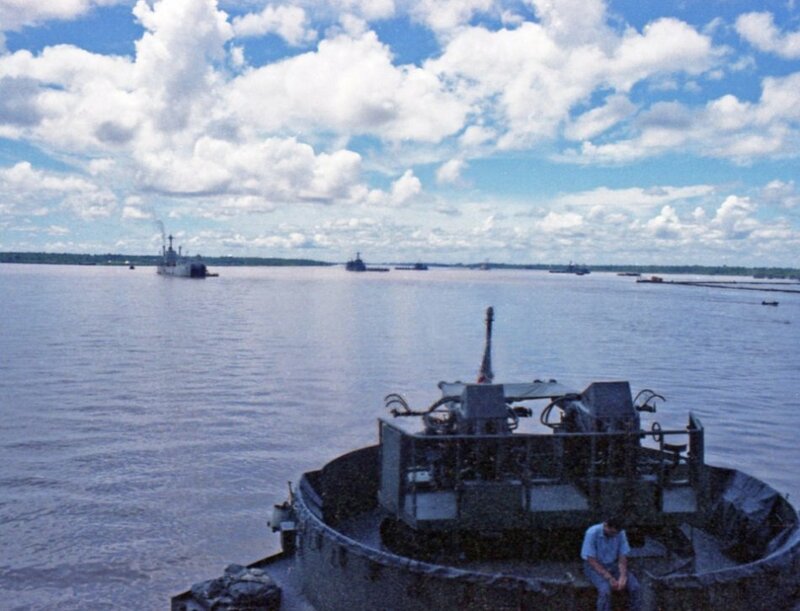 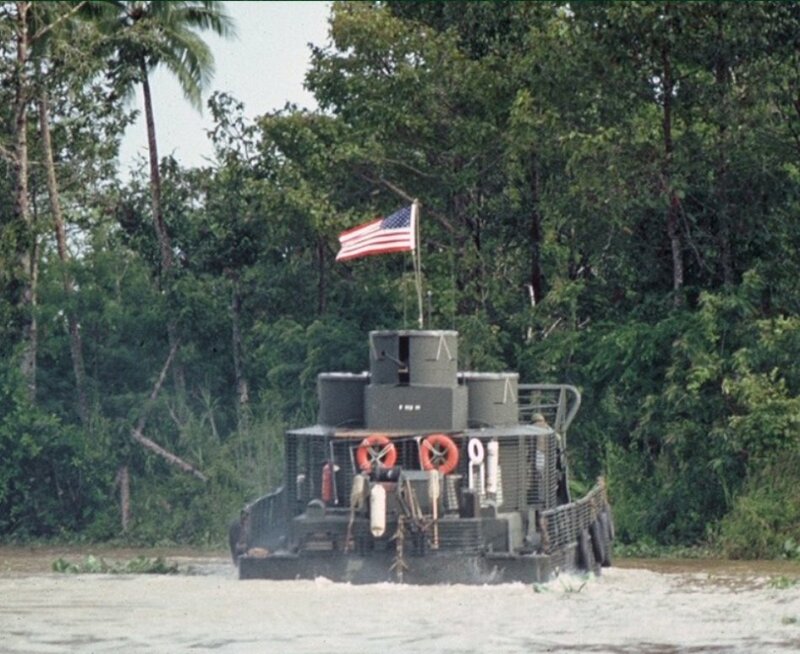 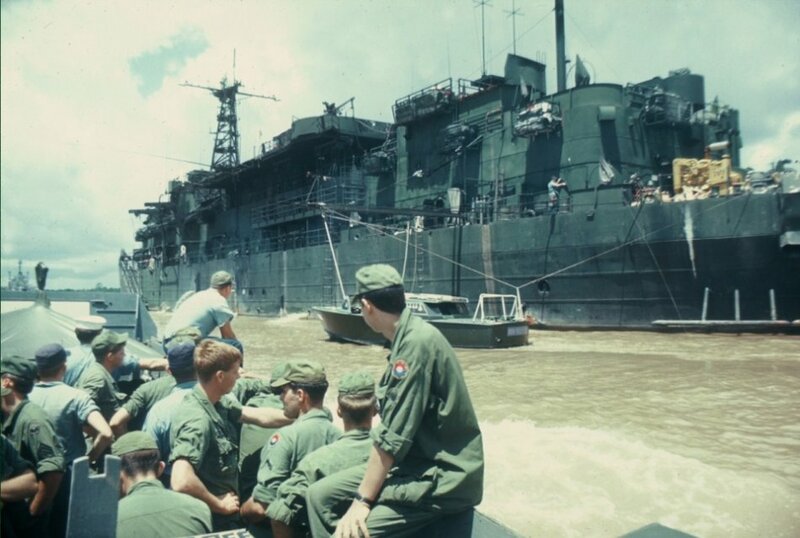 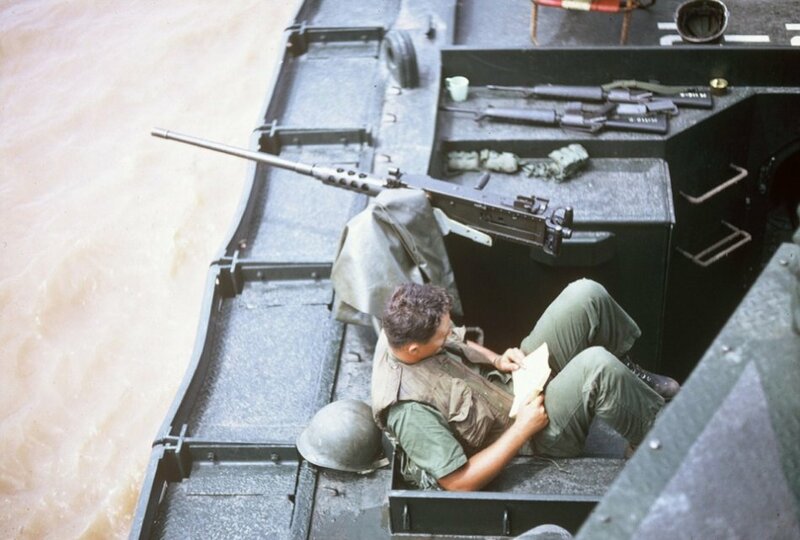 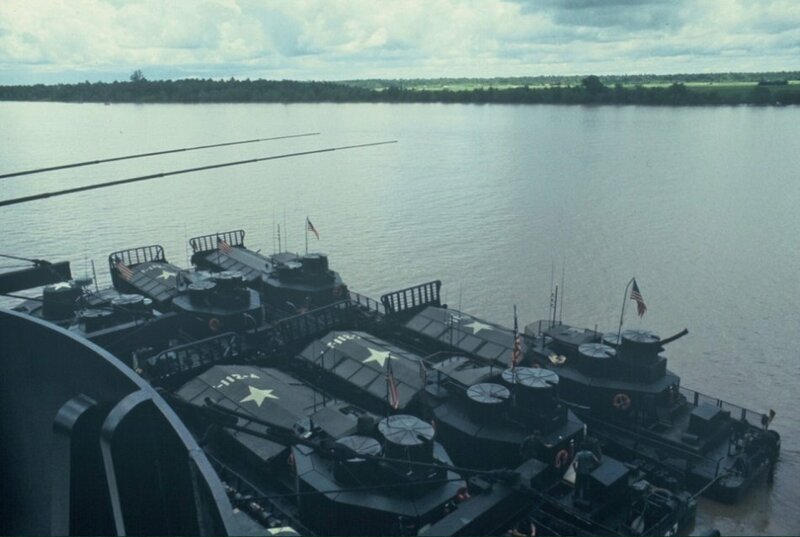 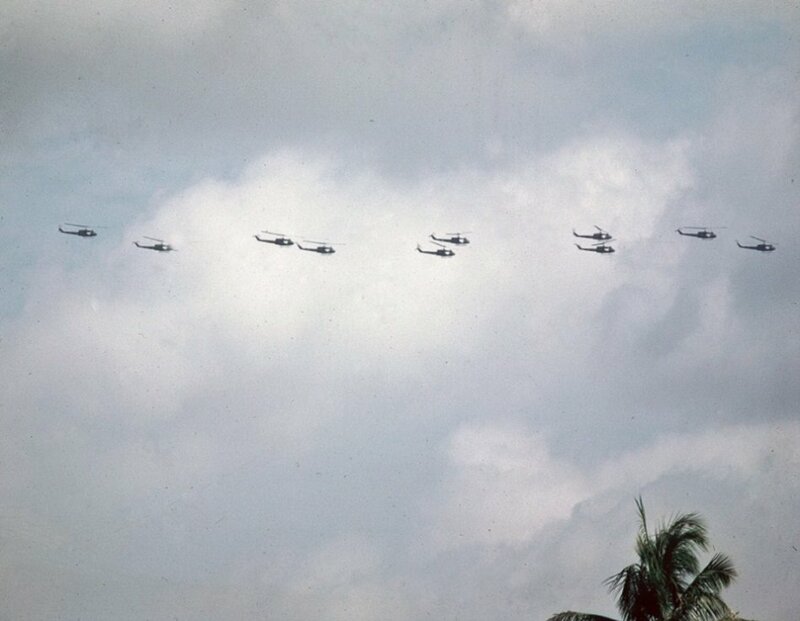 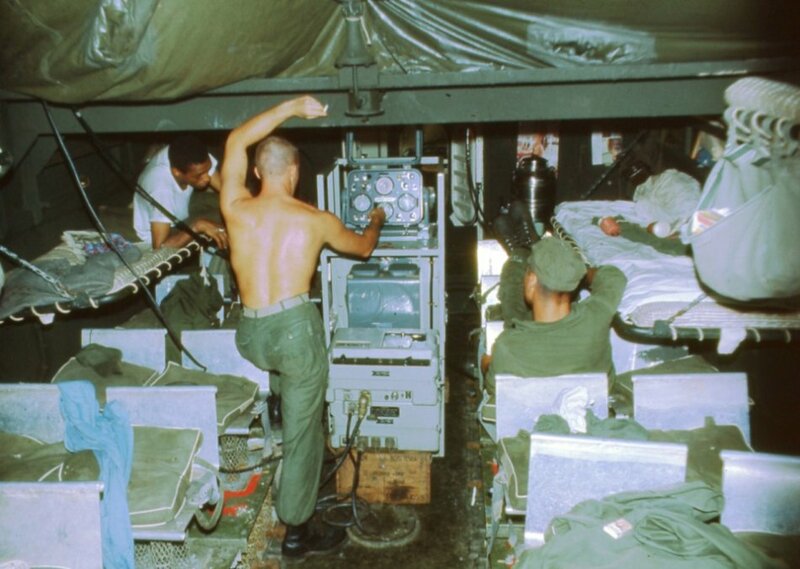 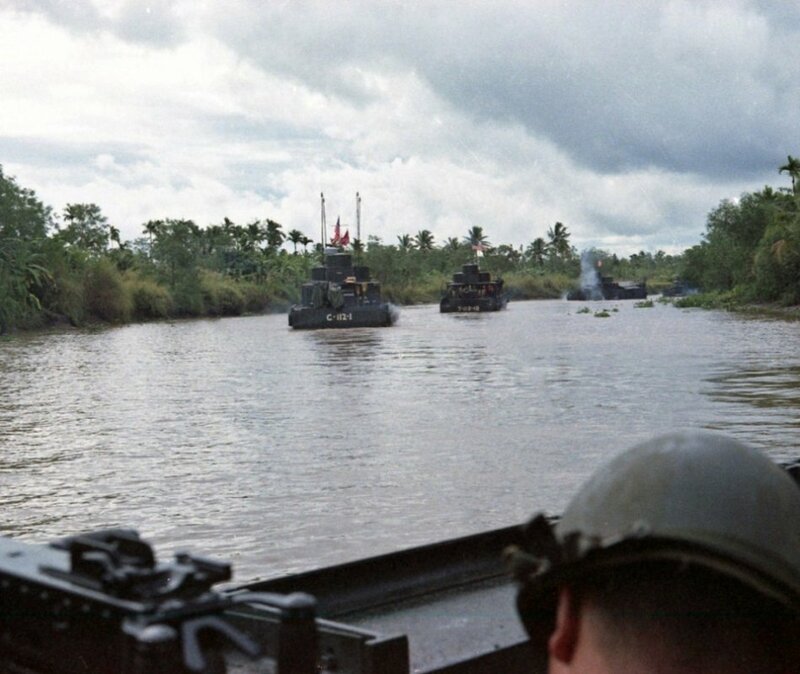 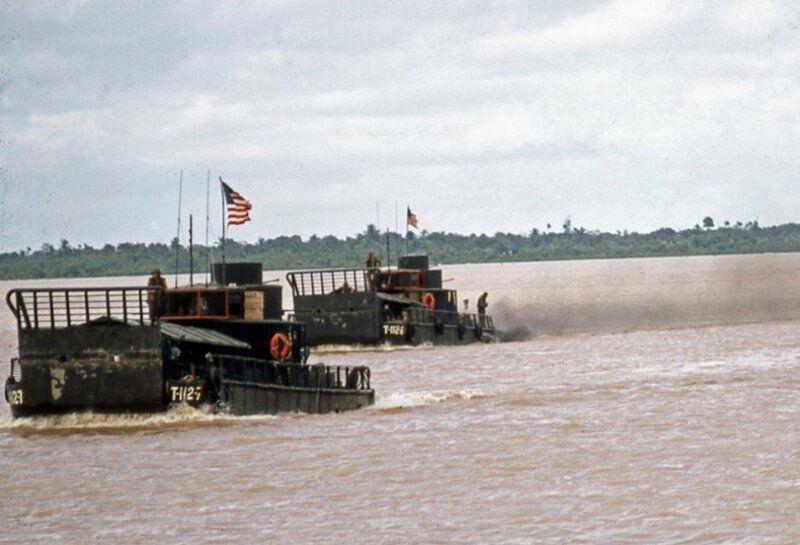 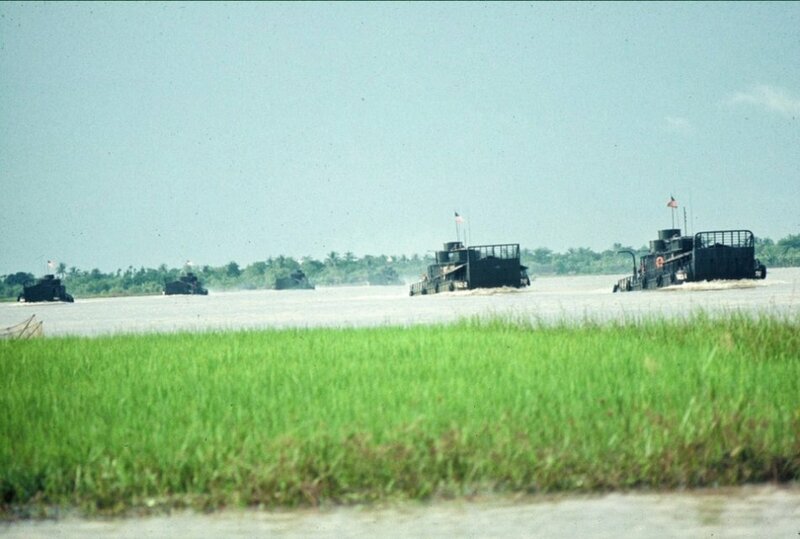 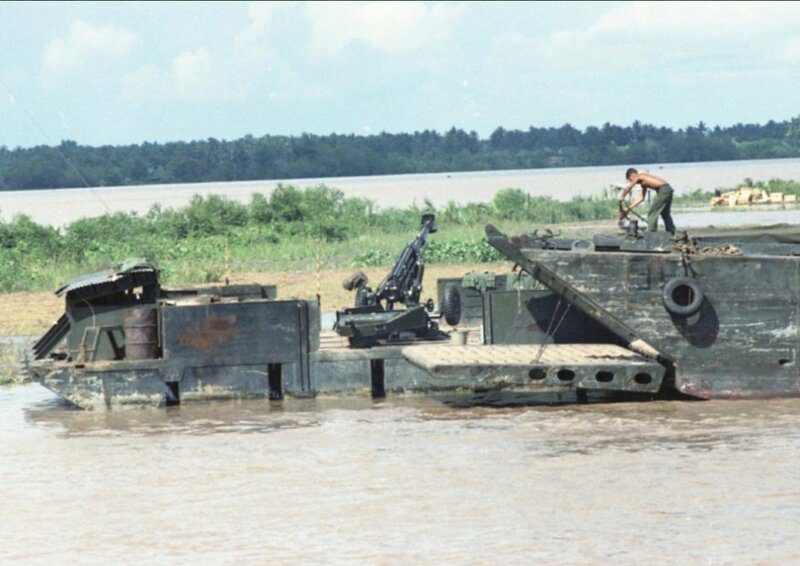 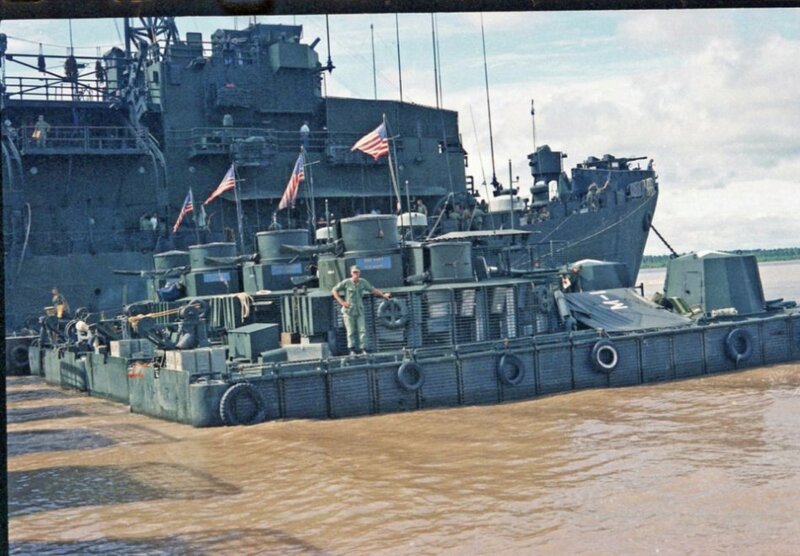 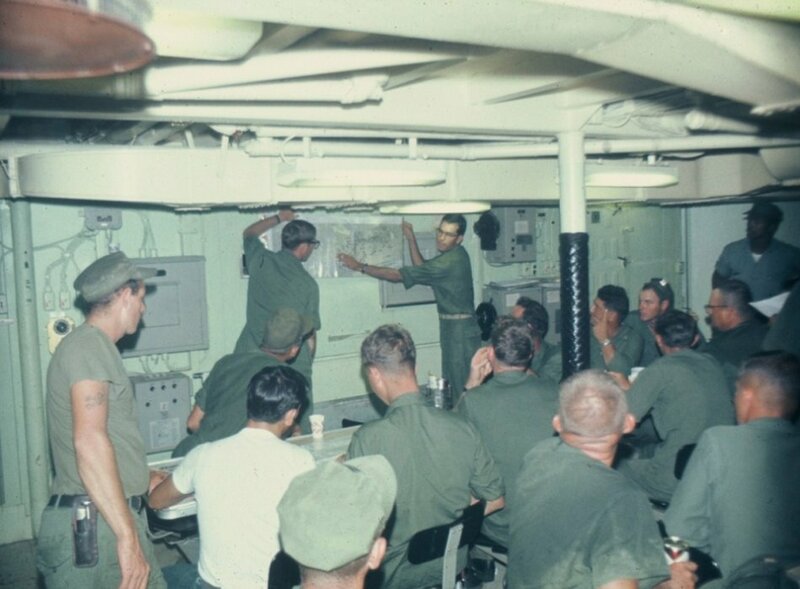 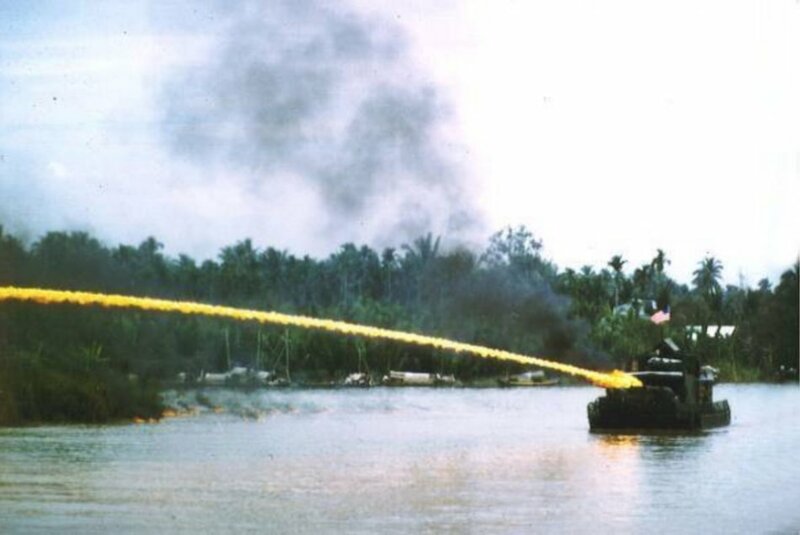 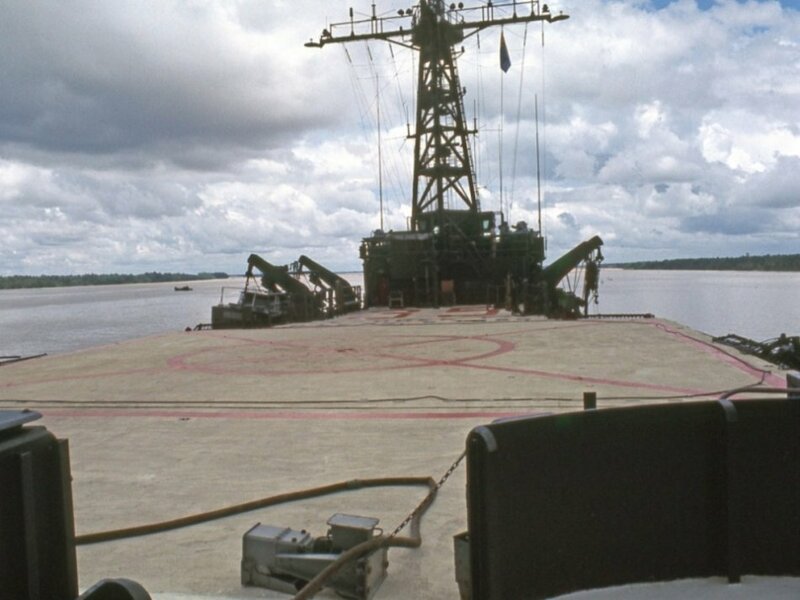 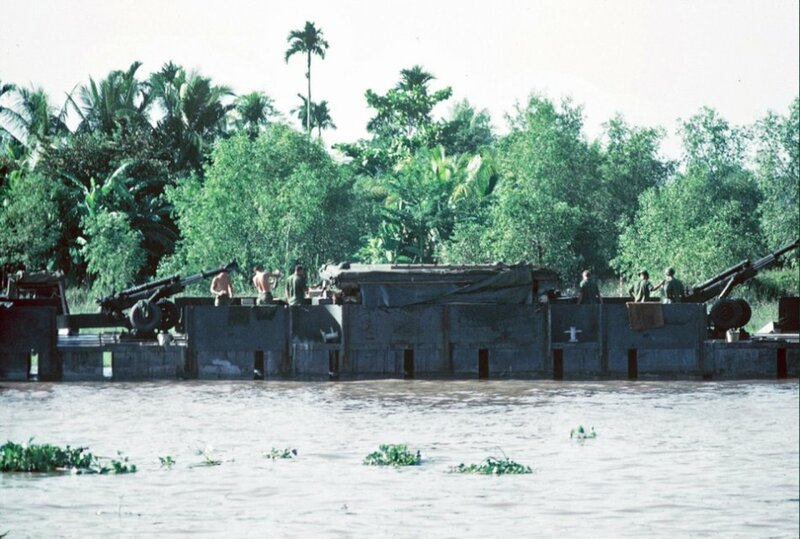 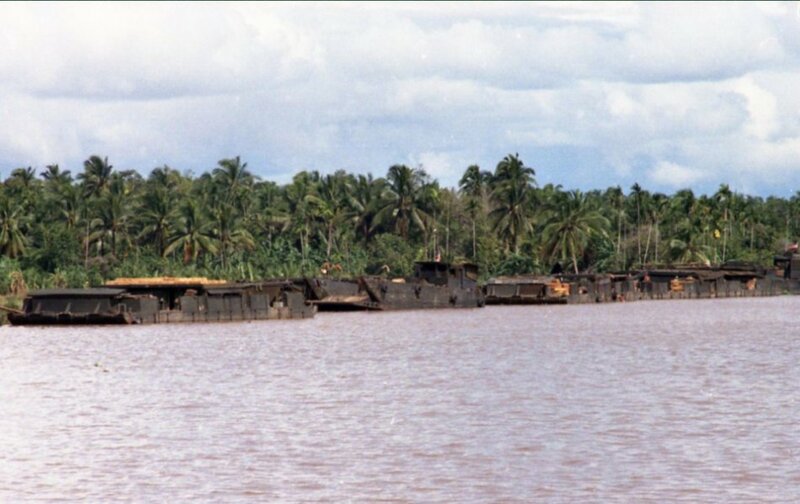 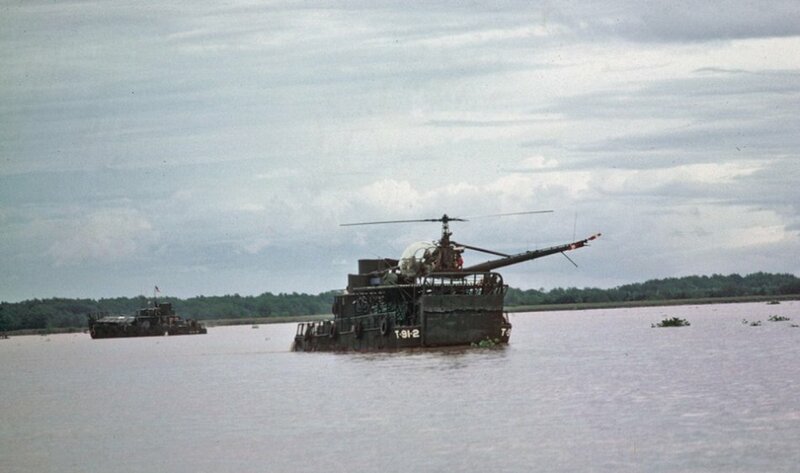 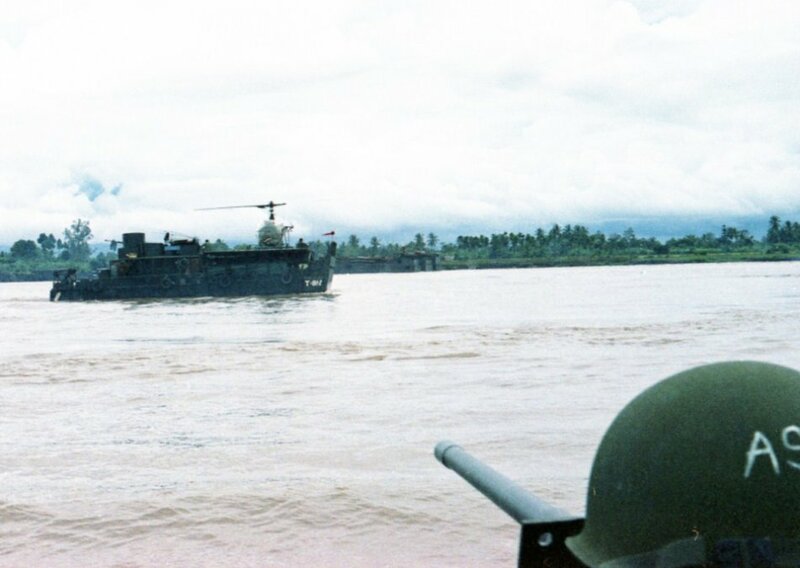 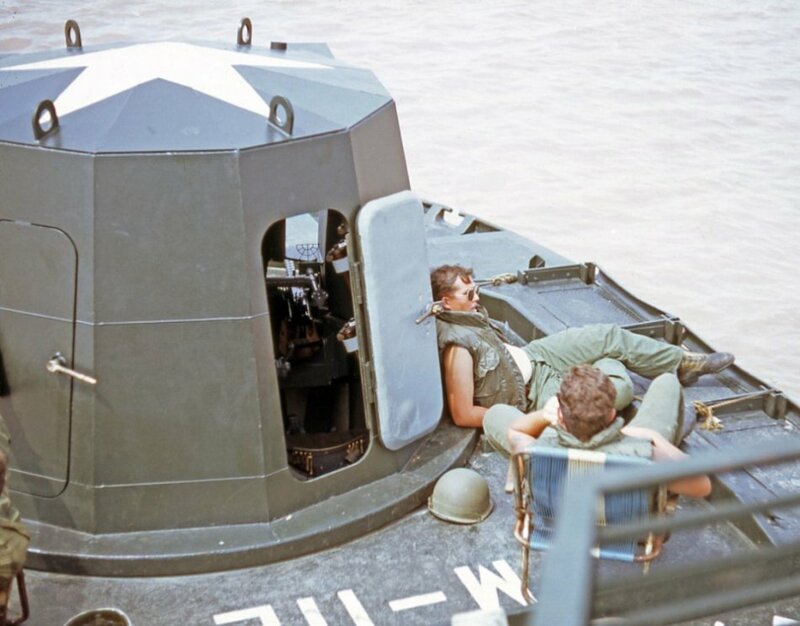 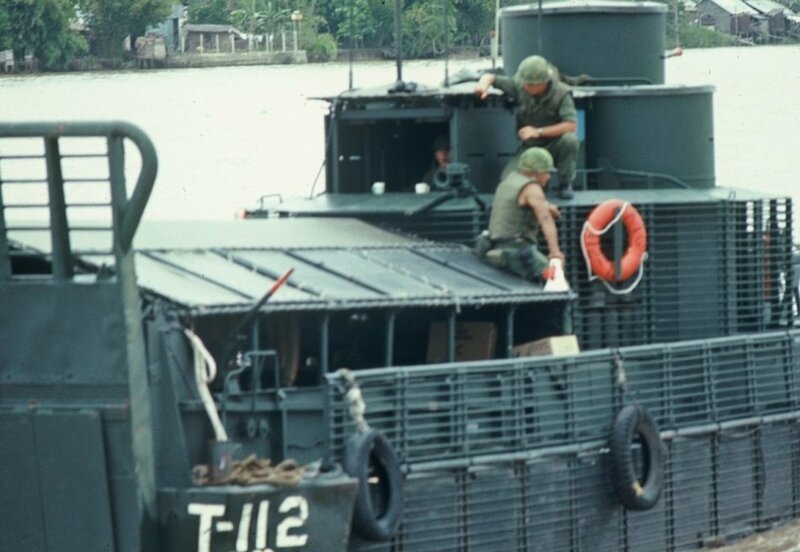 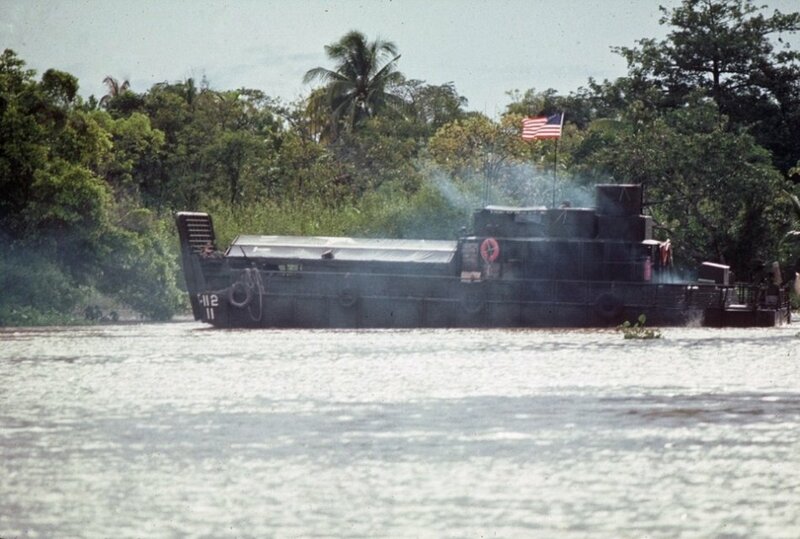 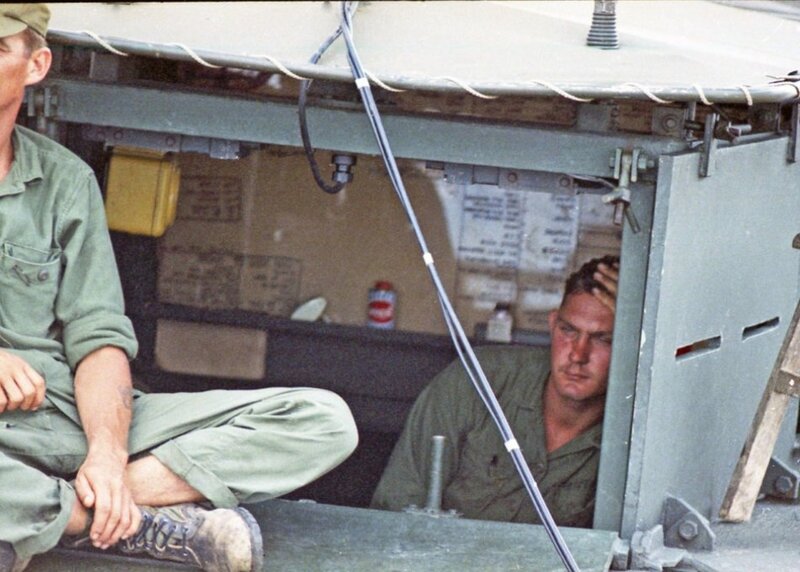 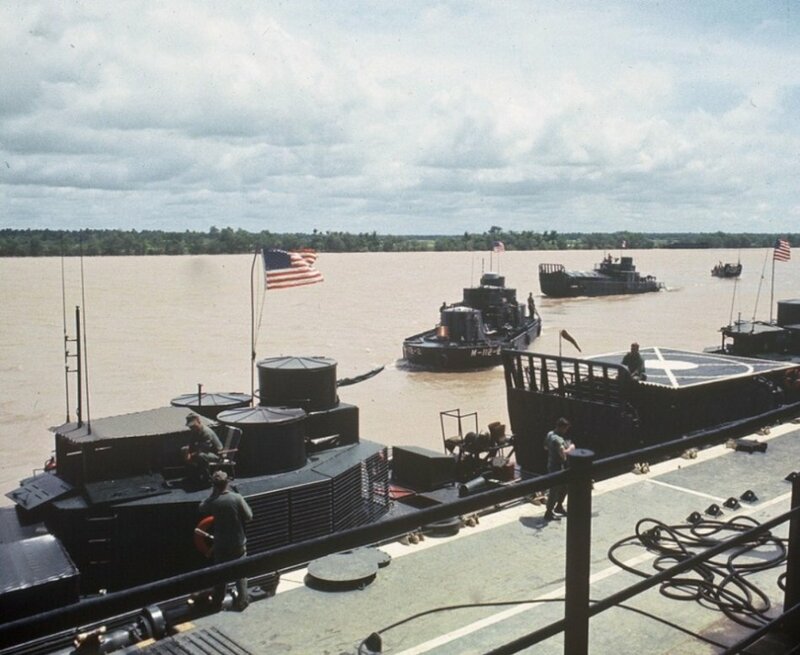 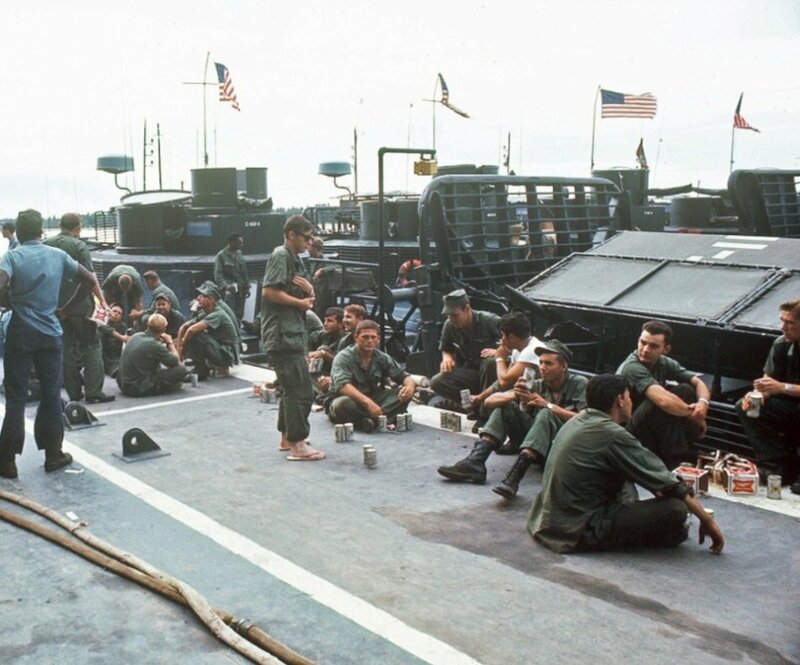 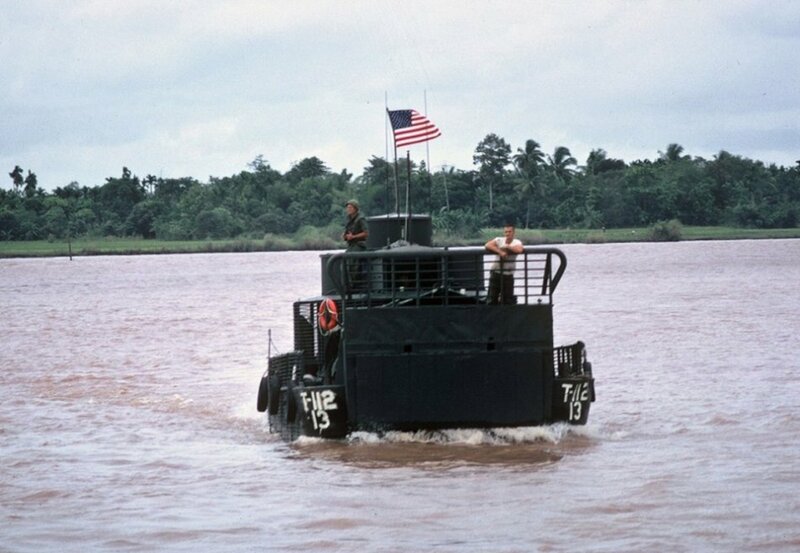 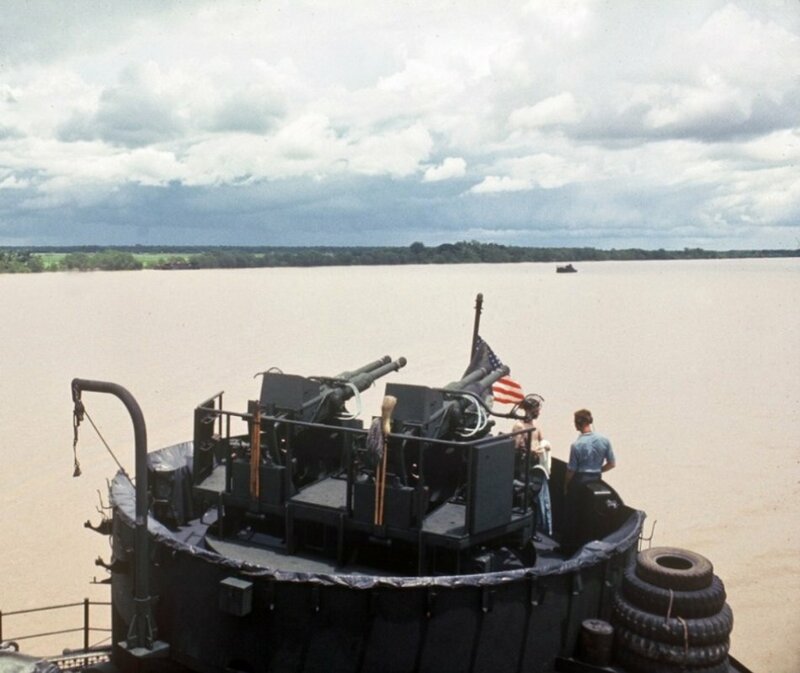 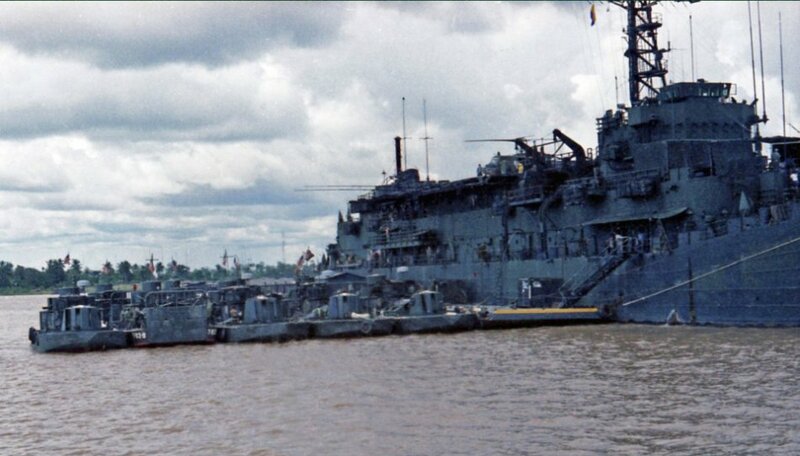 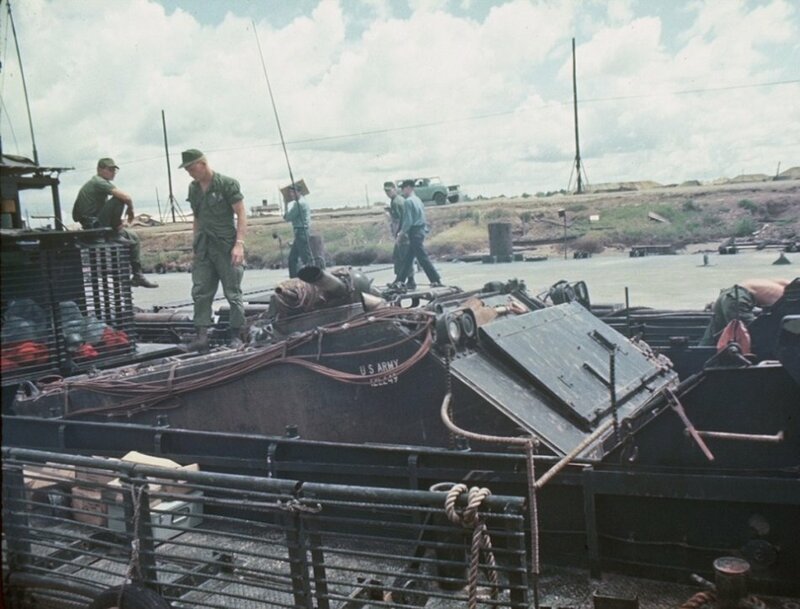 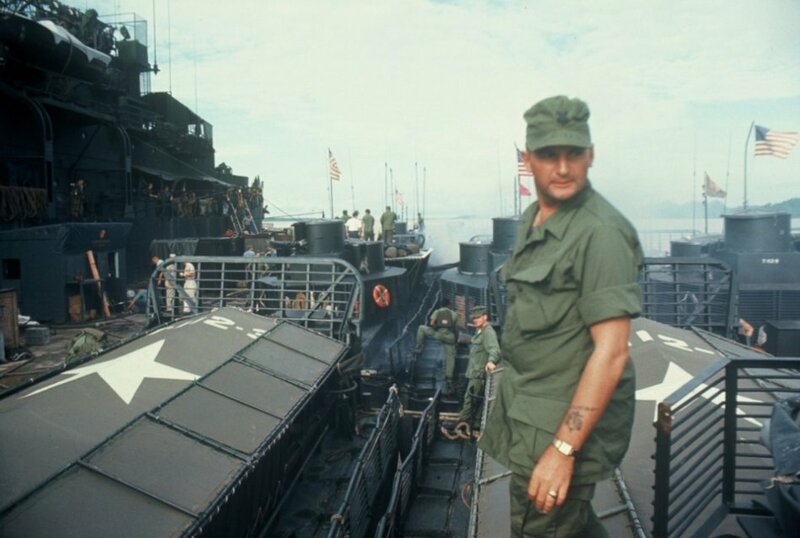 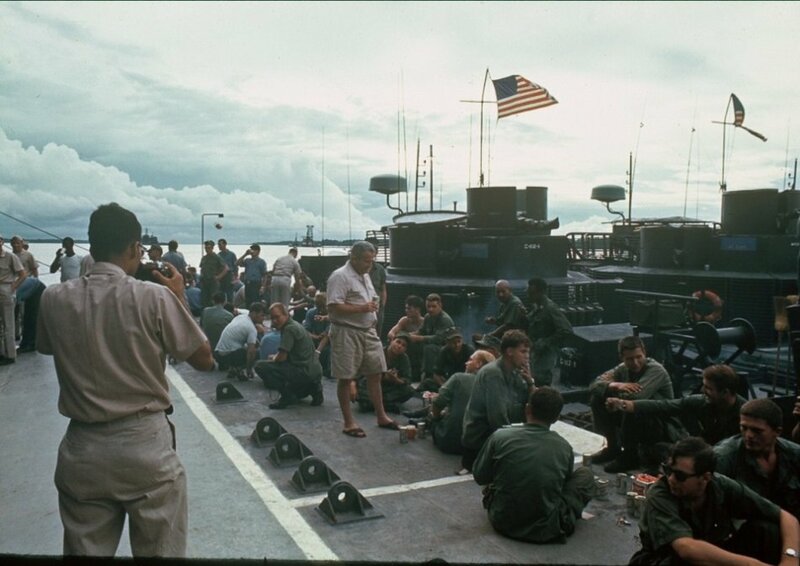 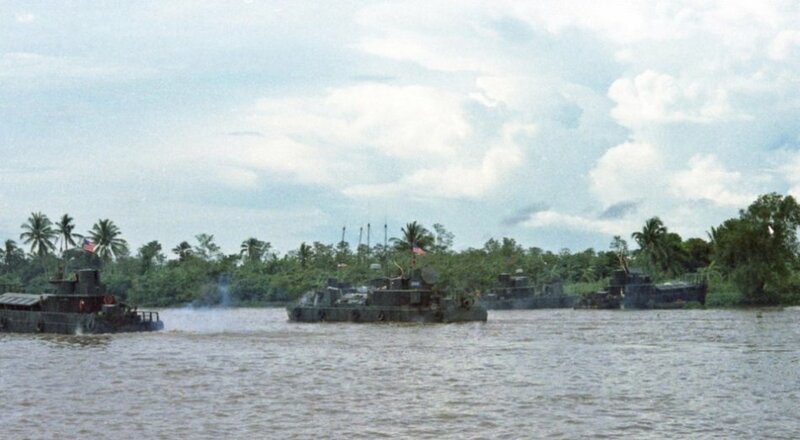 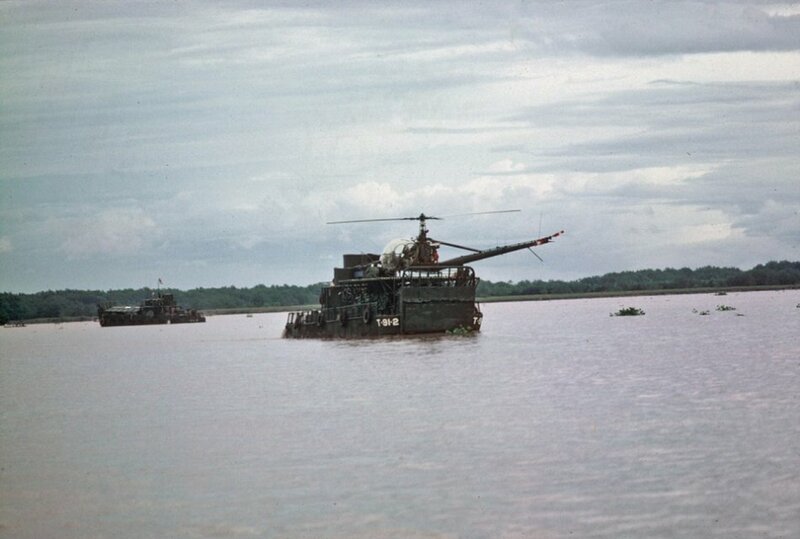 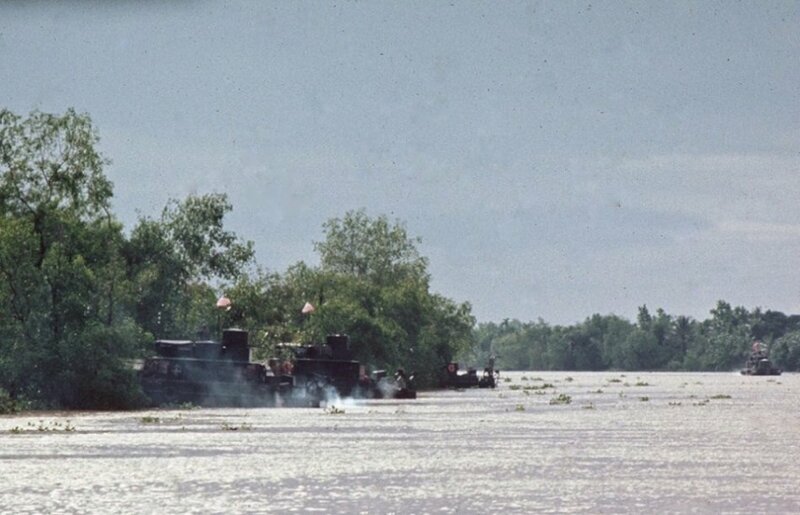 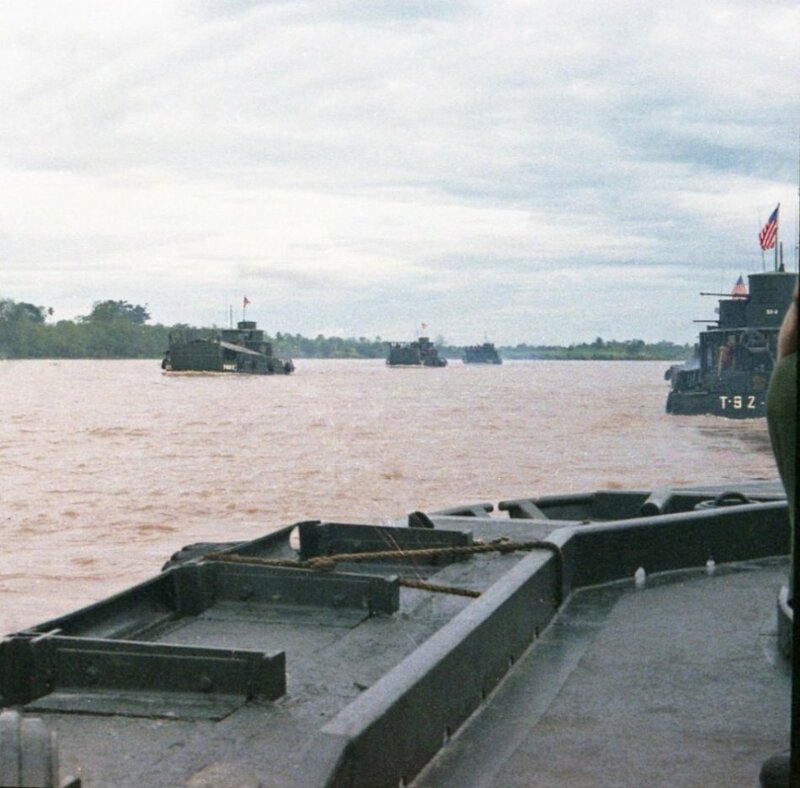 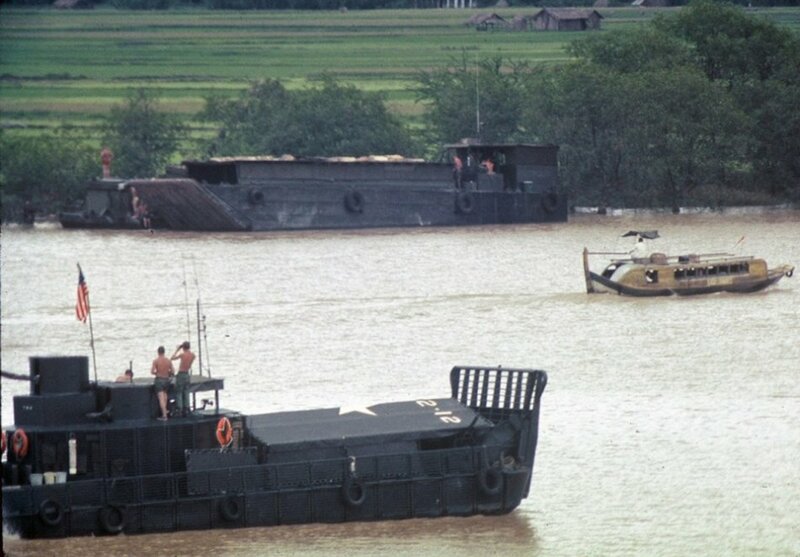 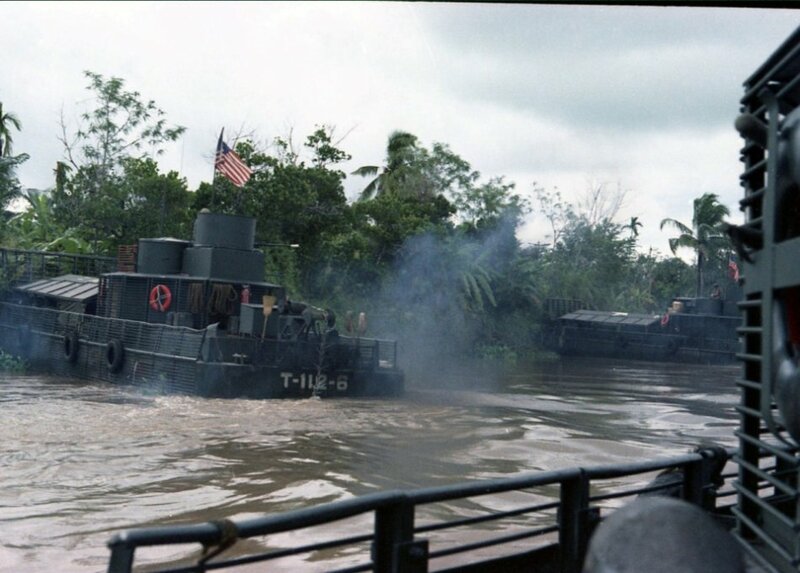 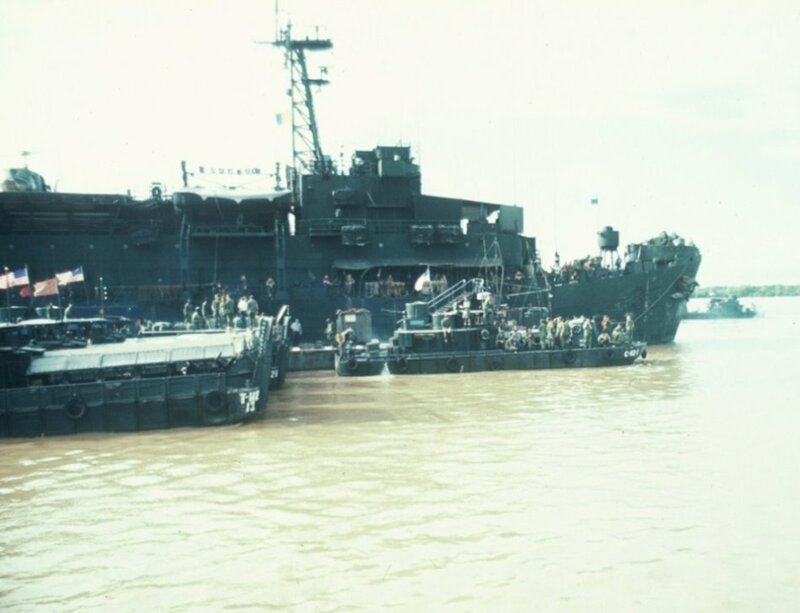 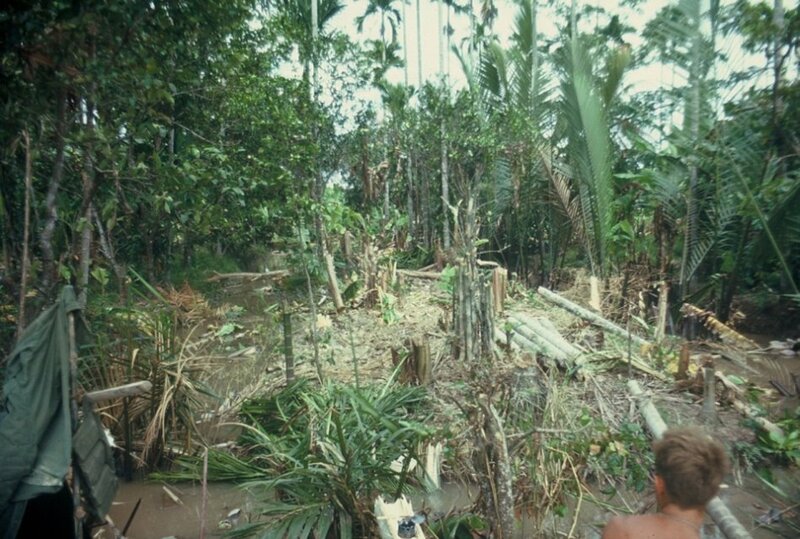 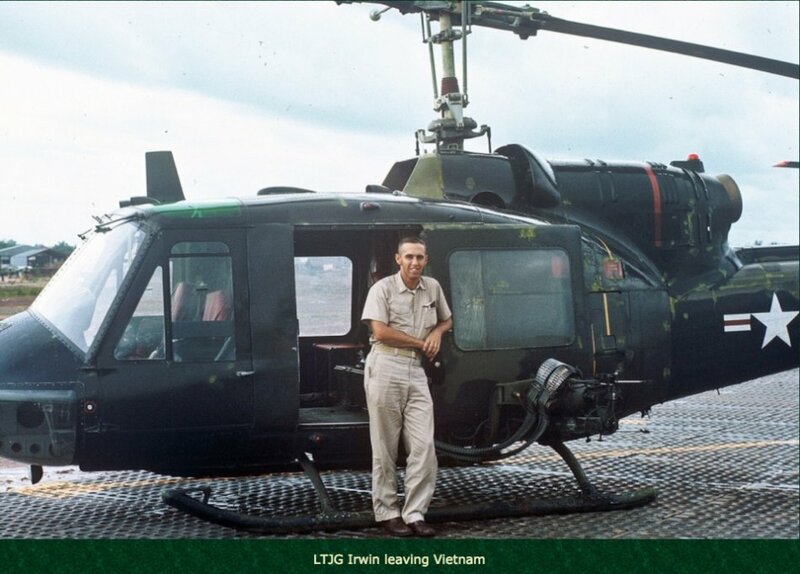 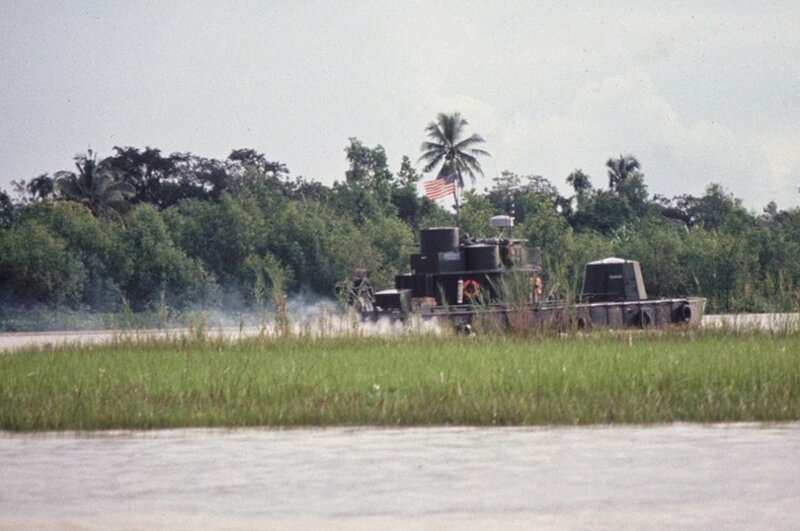 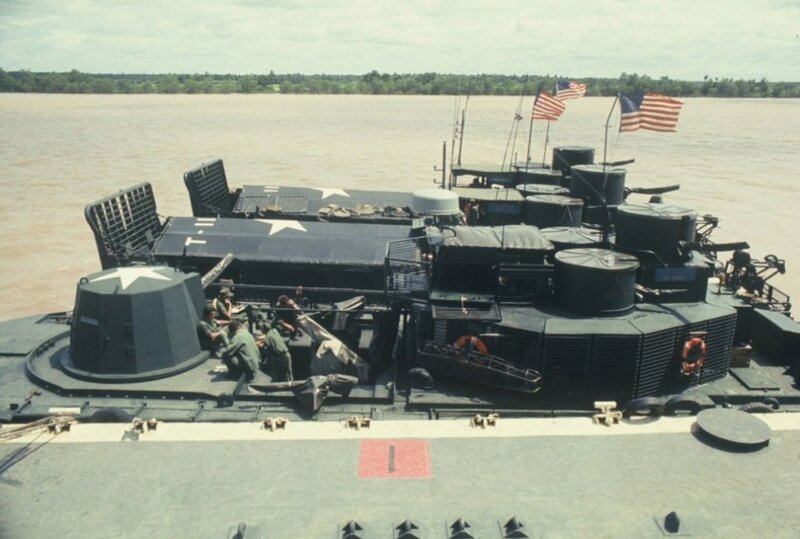 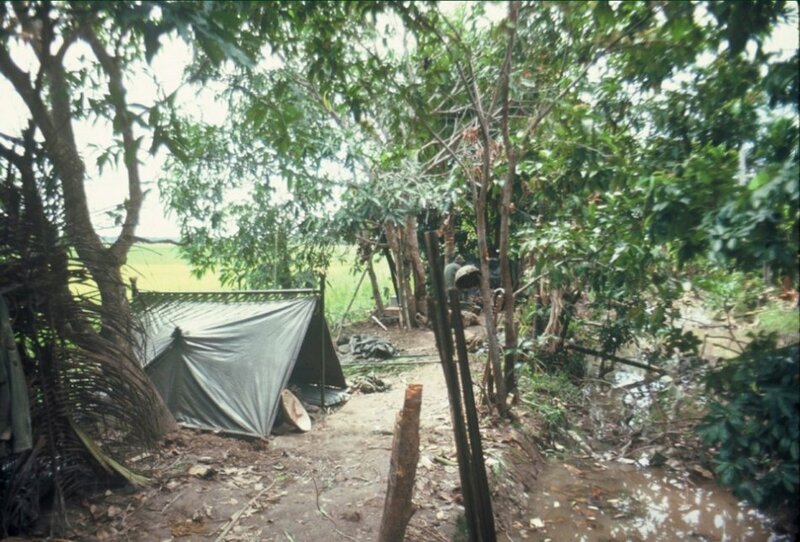 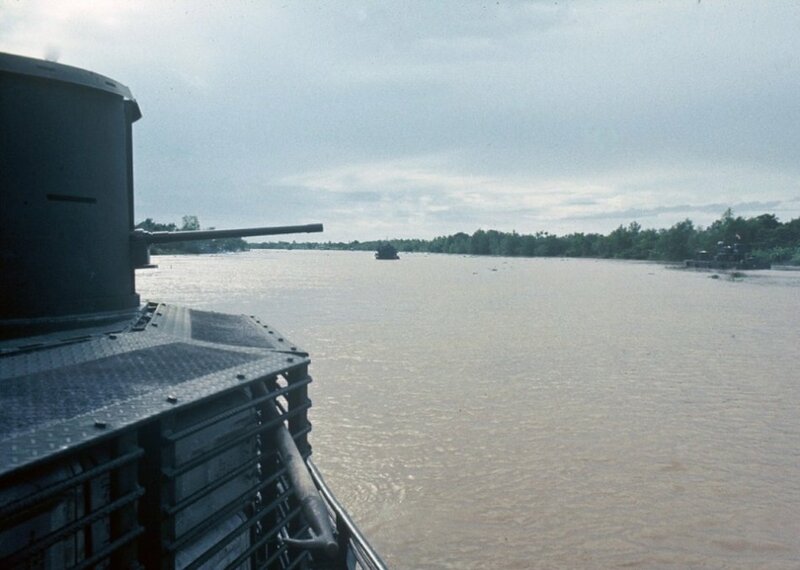 MRF Gunnery Officer Larry Irwin captured these images during his deployment to ‘Nam. 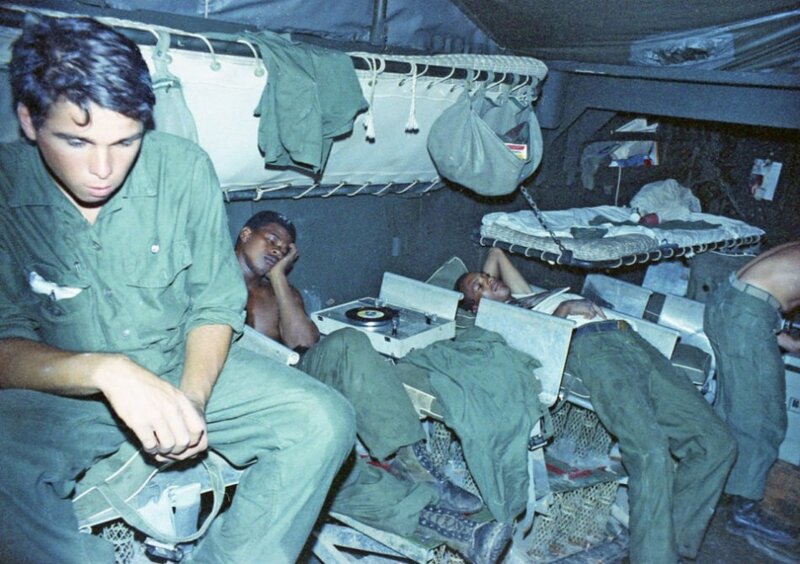 His photos capture more than just the battles. 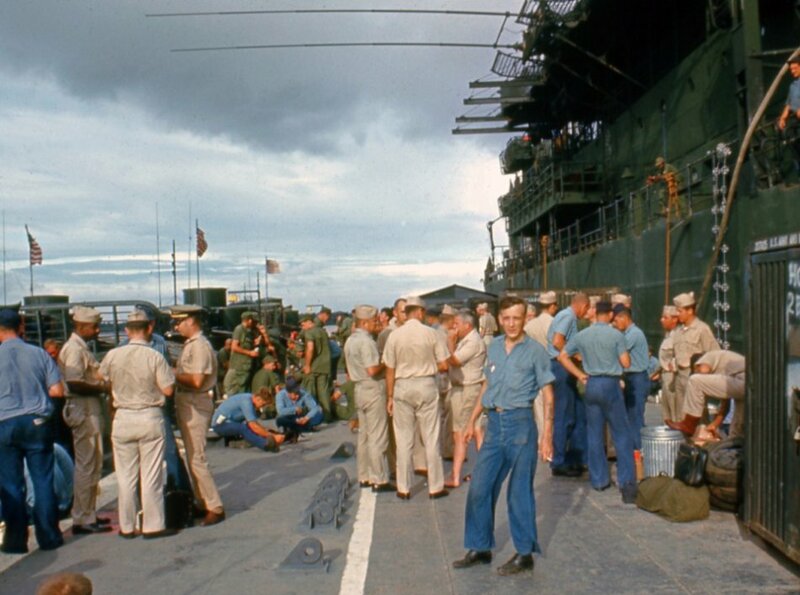 It shows the human-side of the guys dealing with the Hell of War. 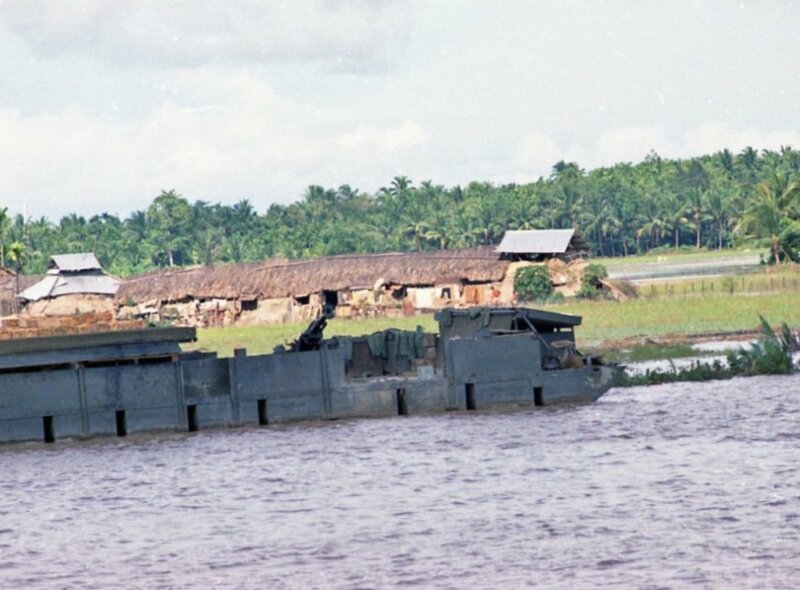 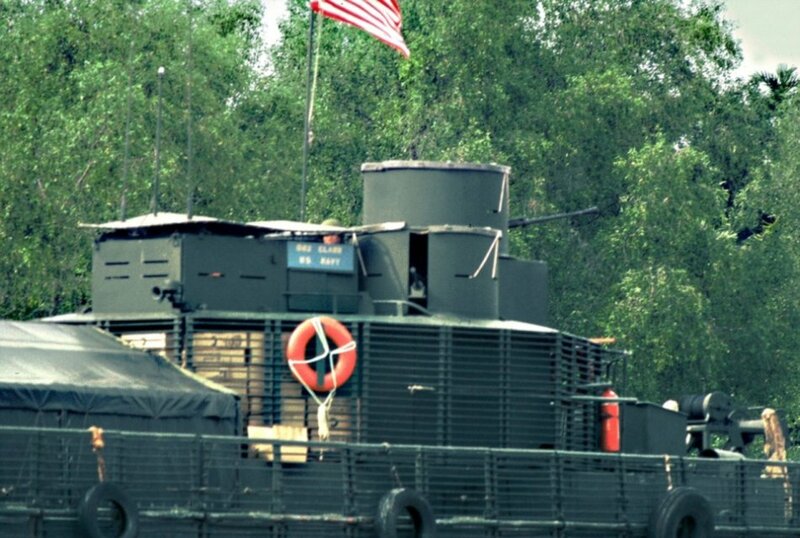 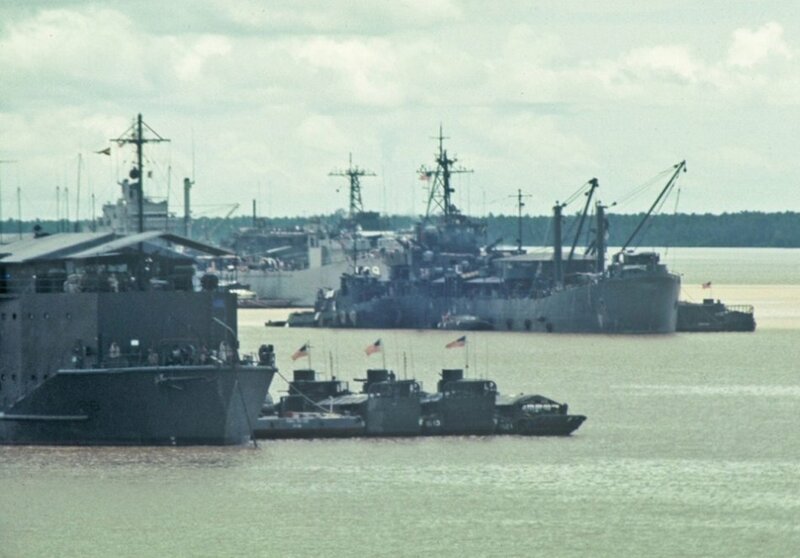 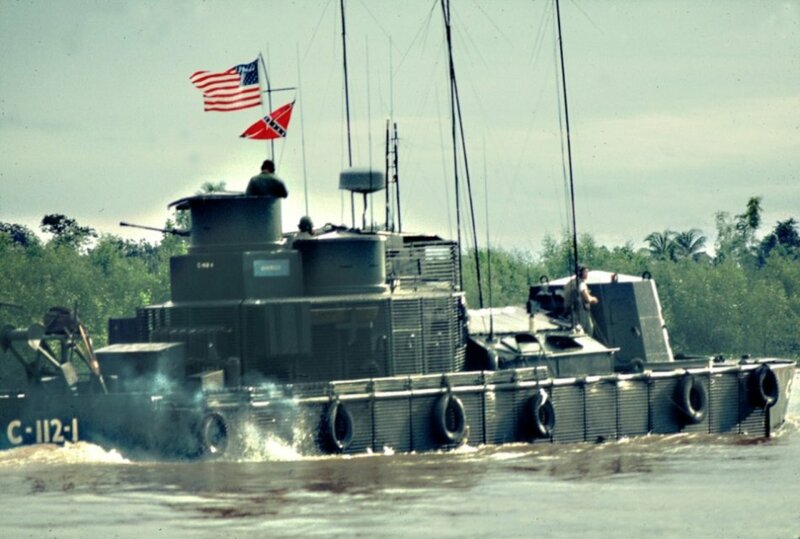 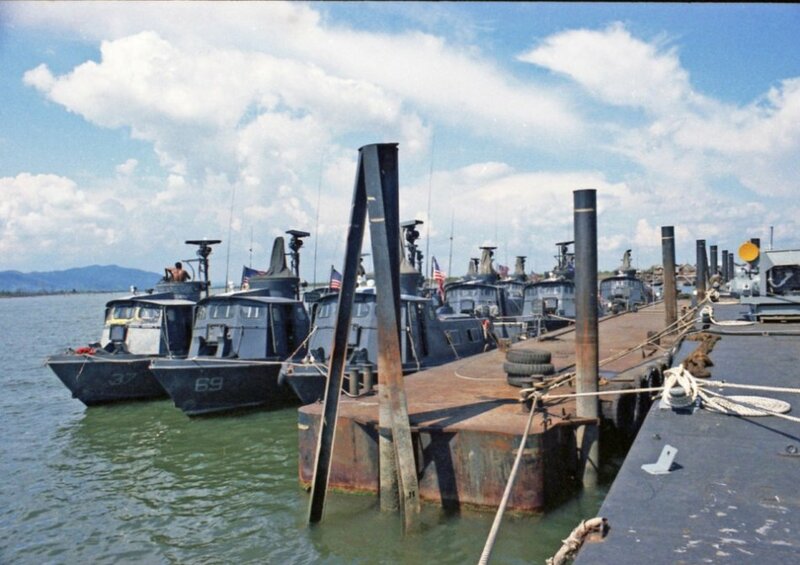 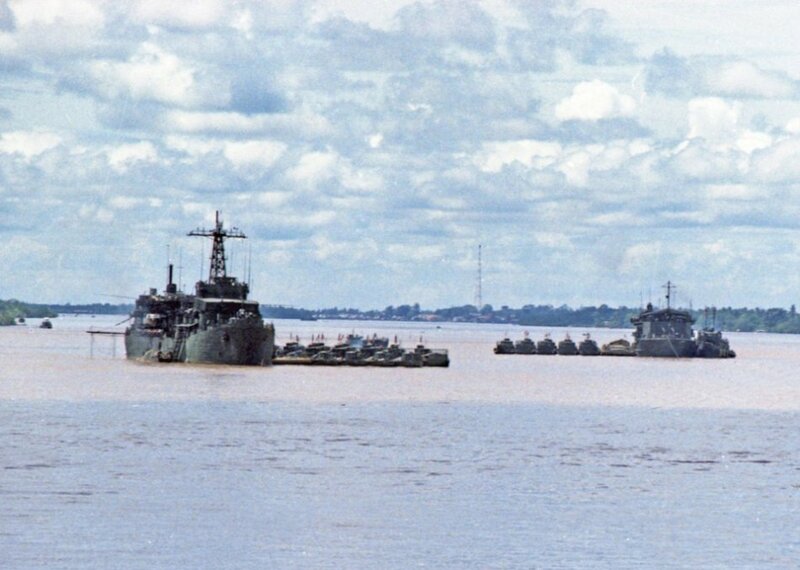 In addition, it give us an opportunity to see both the individual weapons……along with the massive under-taking of water-crafts in the Mekong Delta.